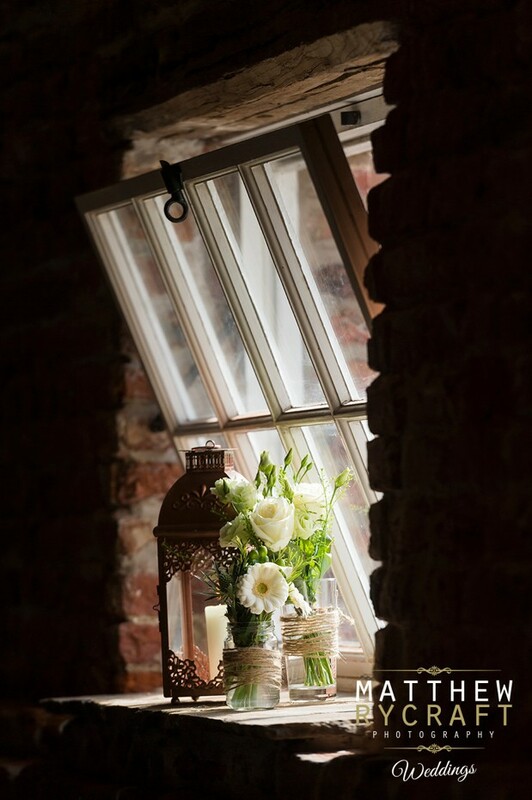 This historical manor house dates back as early as the 12th Century. 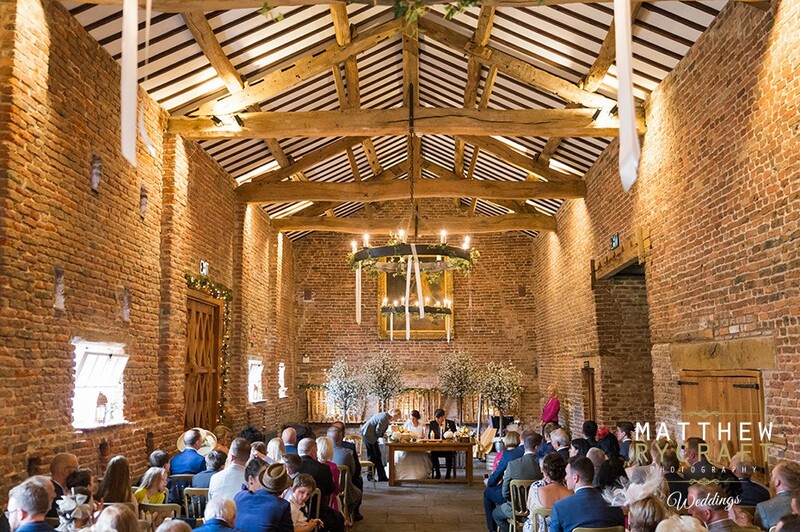 Located within 100 acres of private land, close to the quaint village of Churchtown, this is one of the oldest settlements in Lancashire. 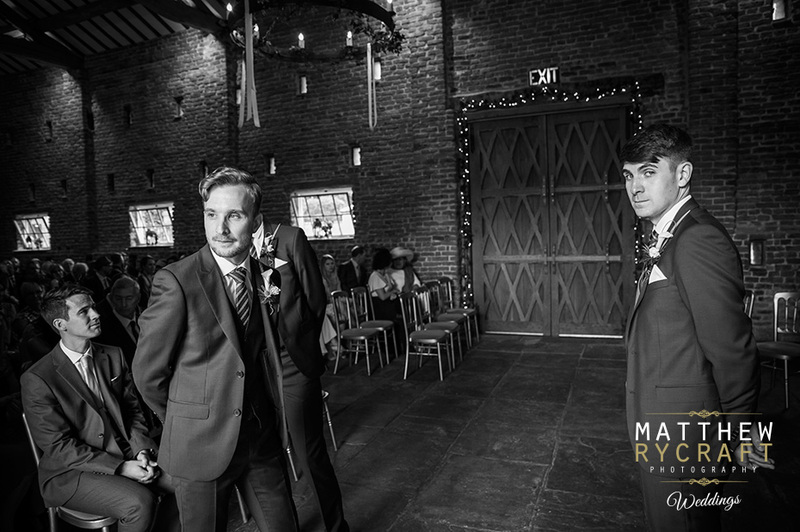 One of my favourite venues in Southport and a joy to photograph. 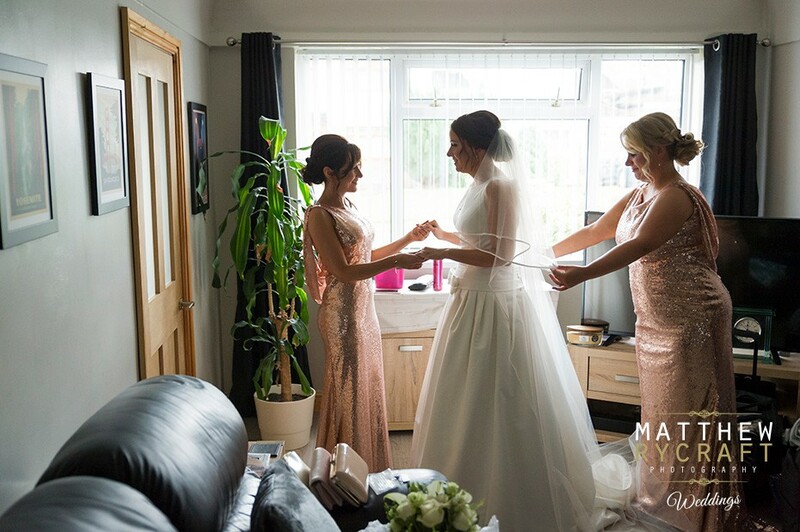 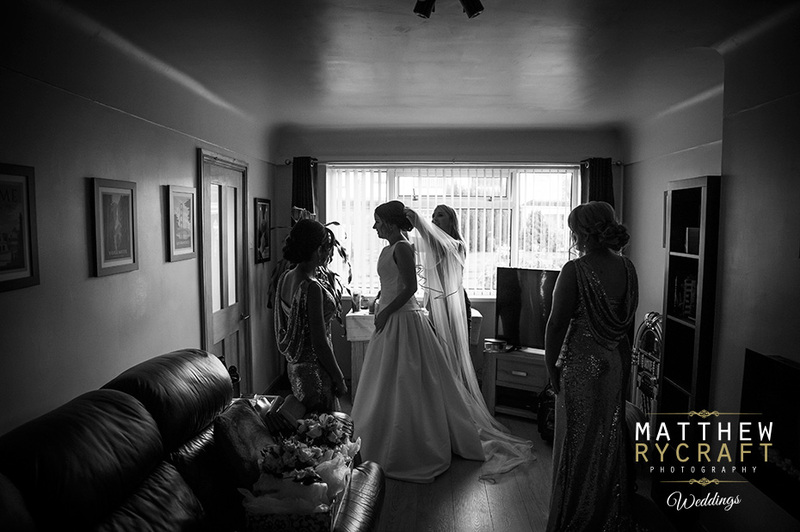 During the morning, Stephanie had her Bridesmaids on hand to help her get ready. 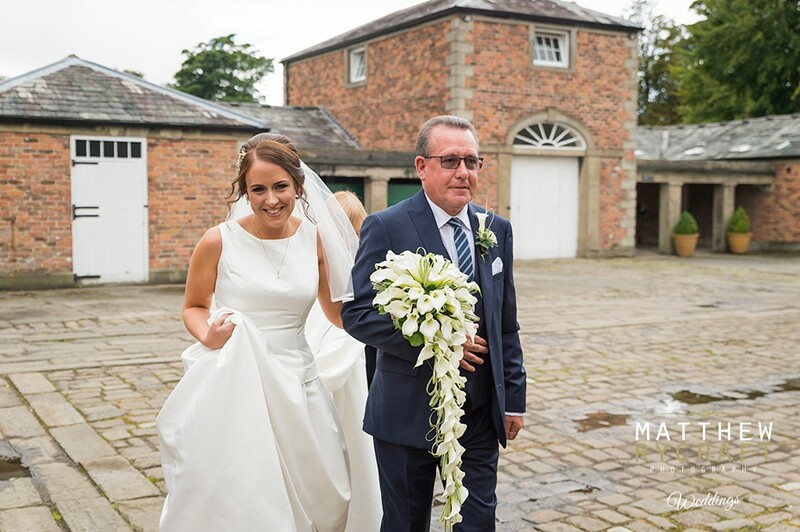 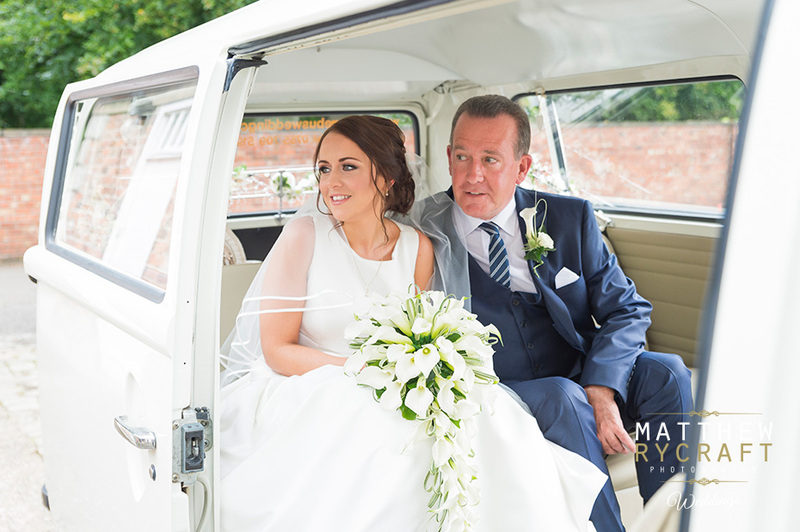 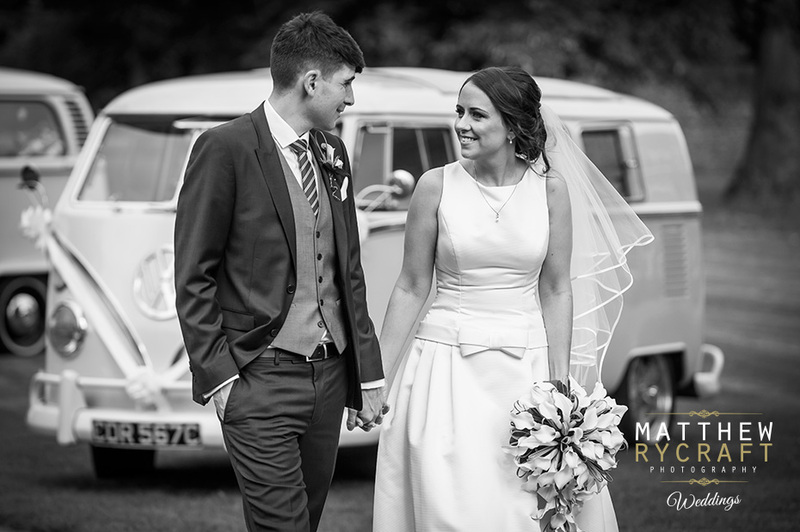 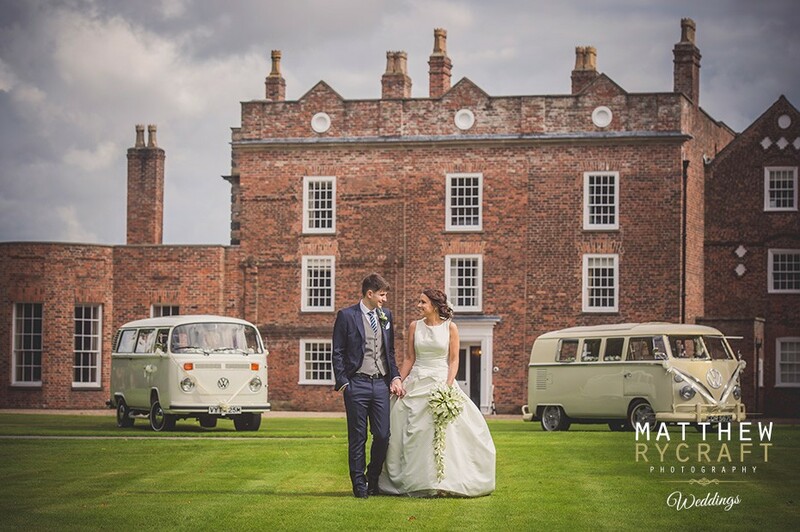 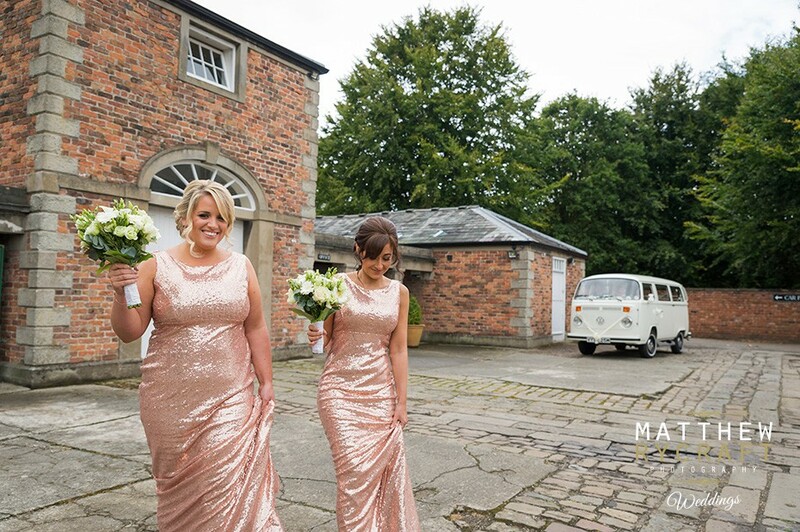 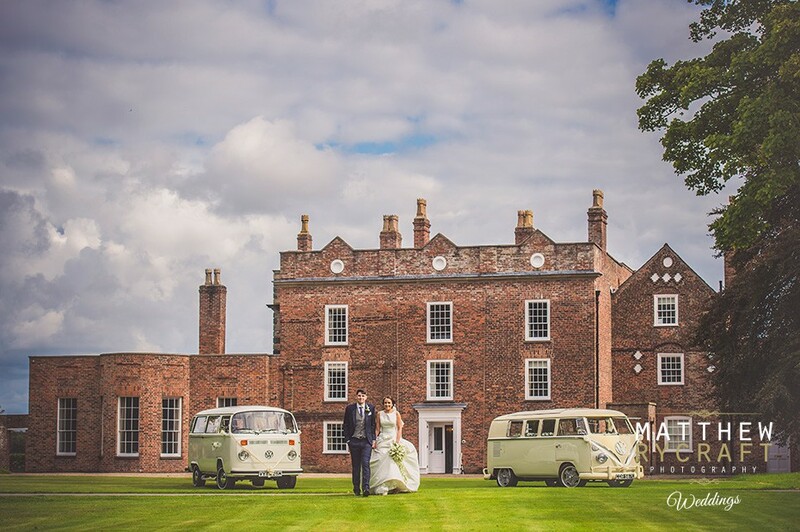 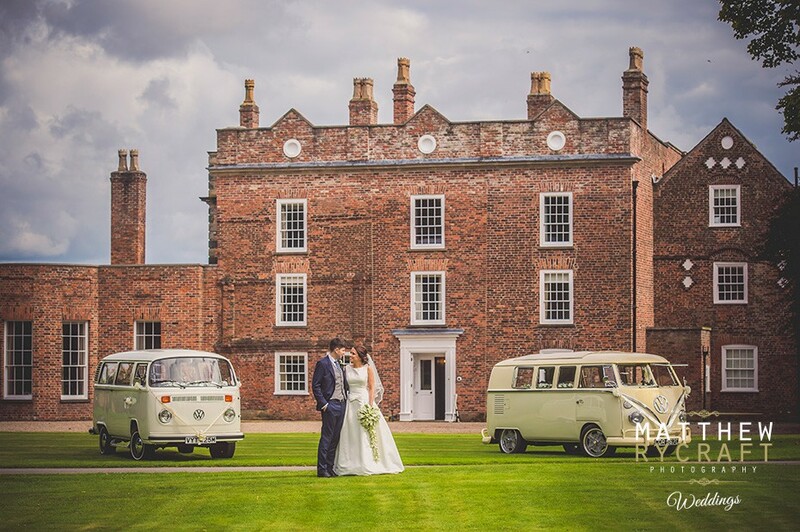 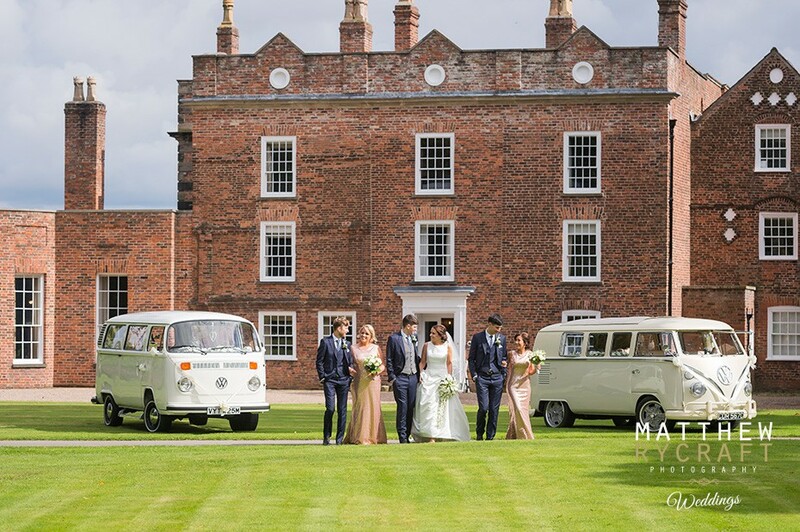 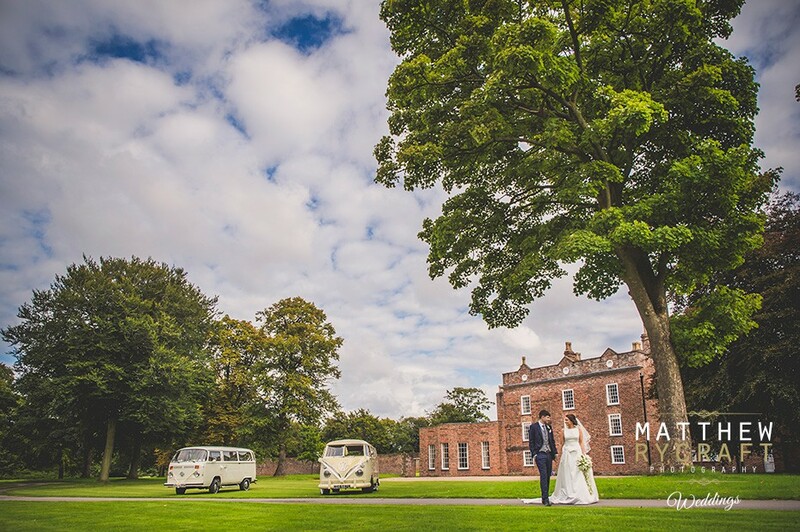 Her Dad waited patiently to see her in her dress and to then take a ride to Meols Hall in a stunning VW Campervan. 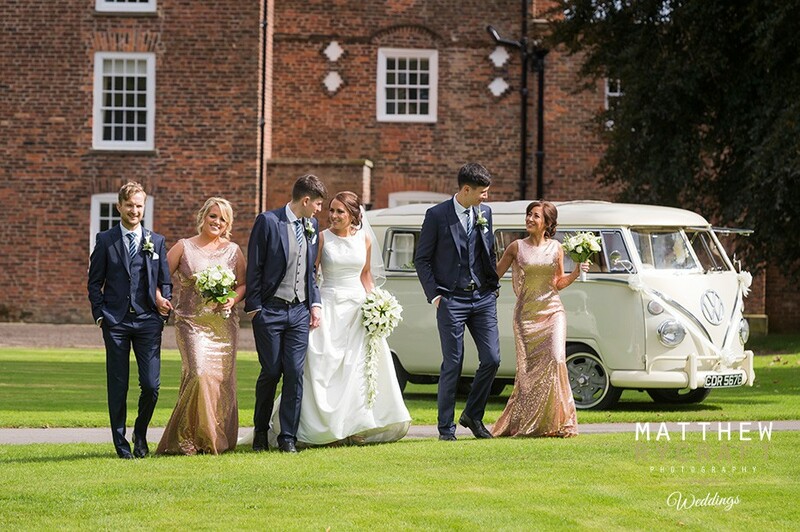 They arrived in style. 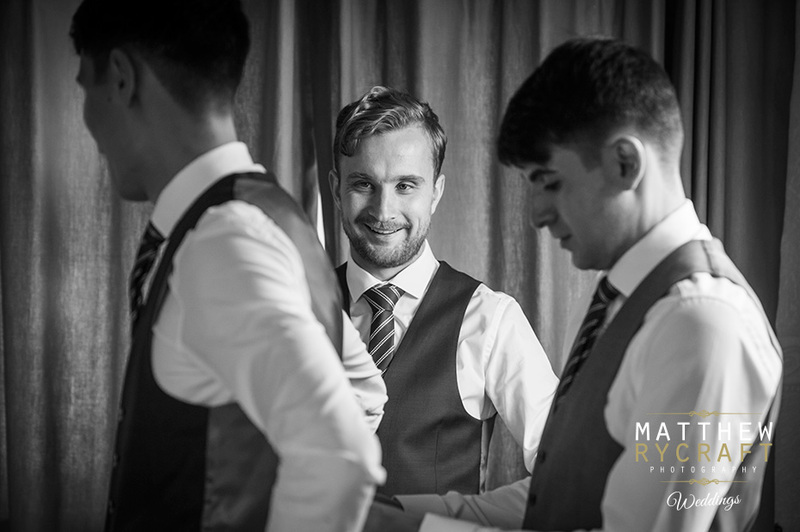 David had his morning preparations with his groomsmen, putting him at ease. 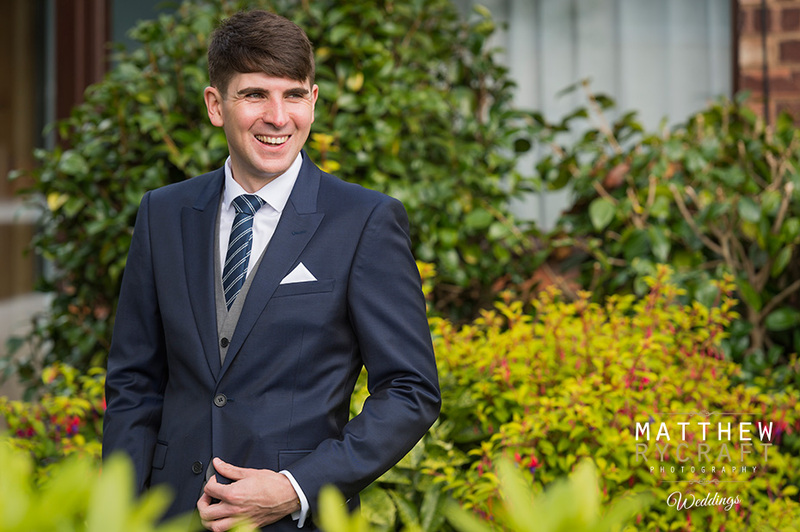 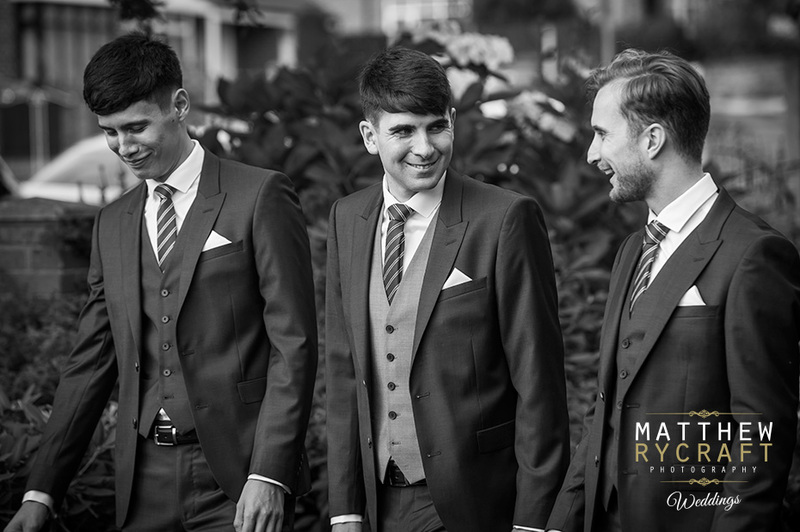 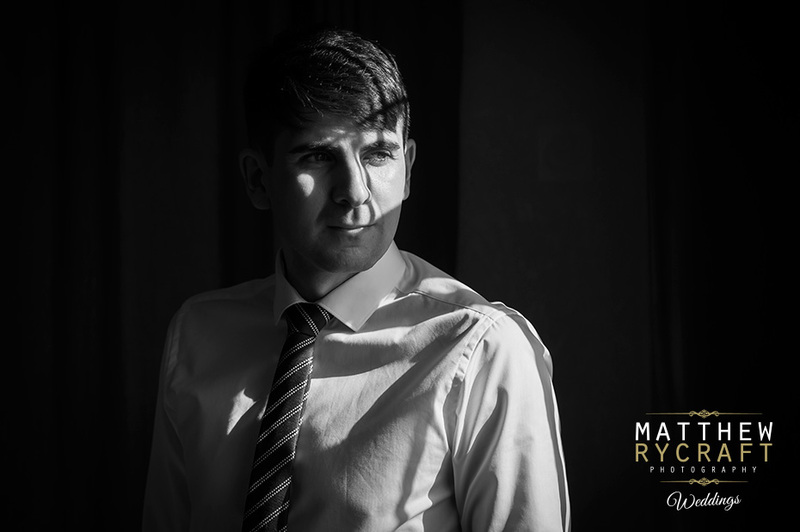 David added our grooms coverage so he would be able to show Steph his morning with the lads. 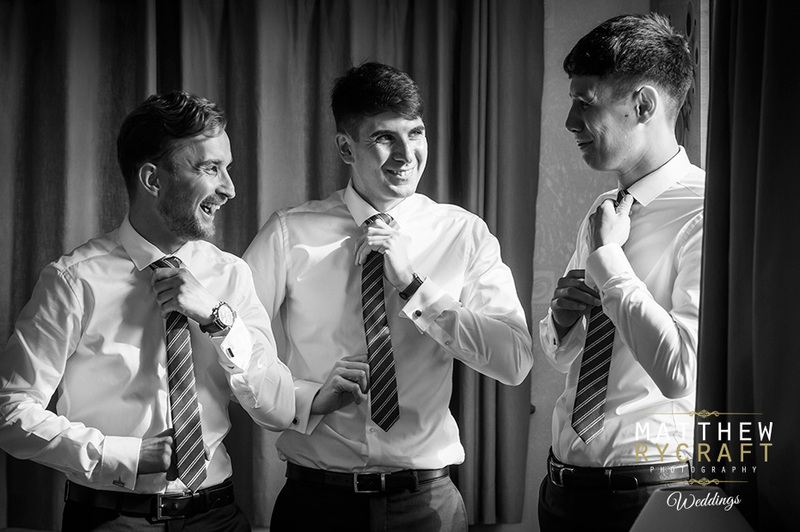 It was great fun, they all looked very suave, I must say! 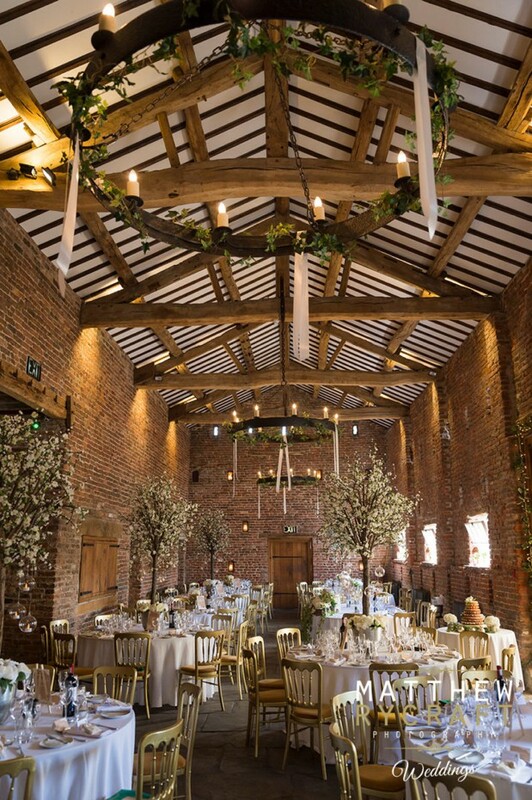 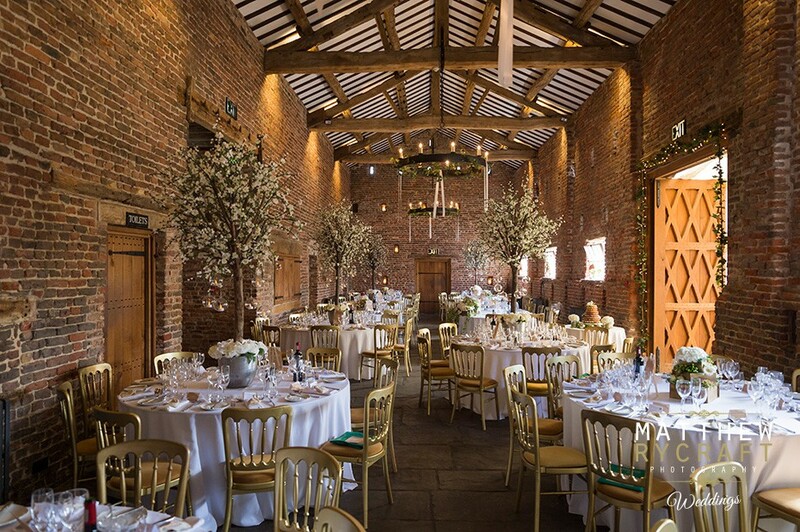 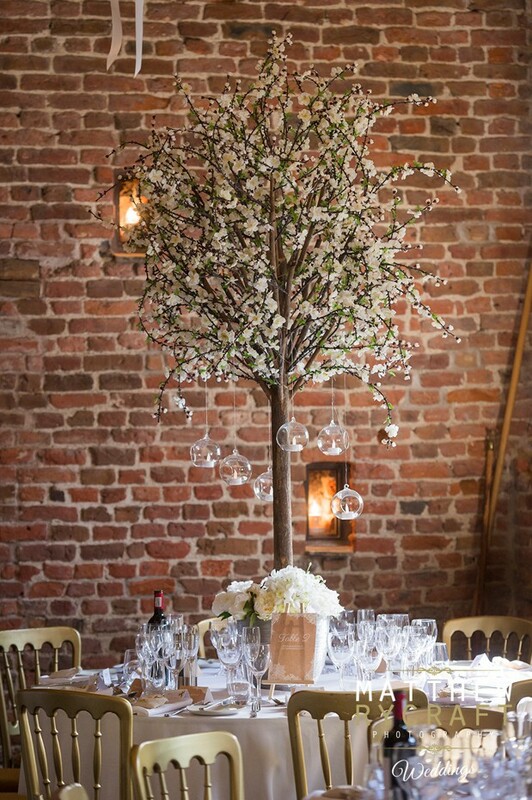 On entering Meols Hall in Southport, the decor in the Tithe Barn was beautiful, with flowers, lights and candles to set the mood. 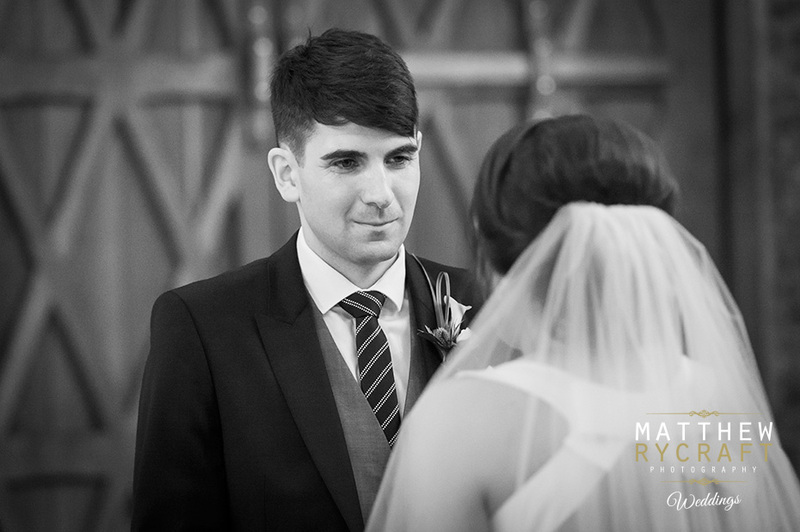 Stephanie and David said their vows in front of all their friends and family. 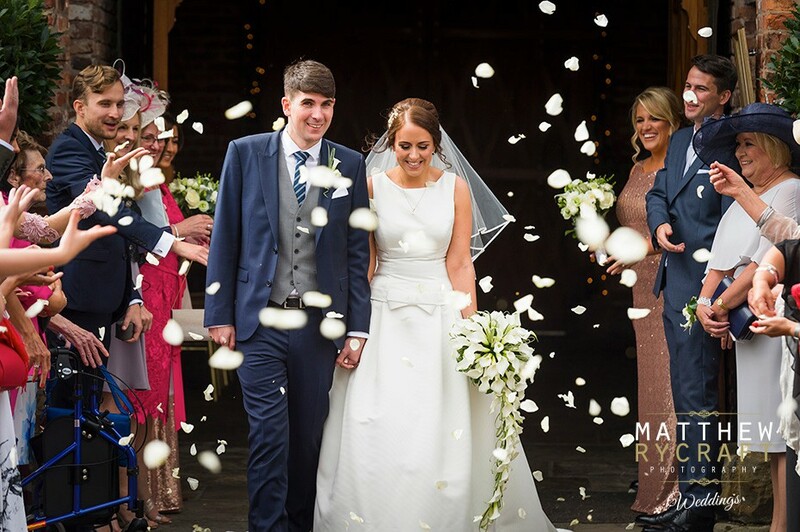 Their guests gathered in the courtyard for the happy couples confetti surprise. 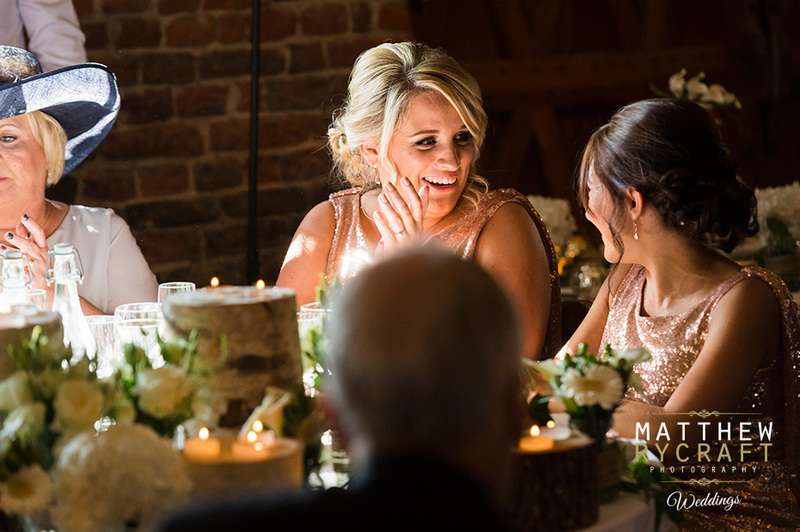 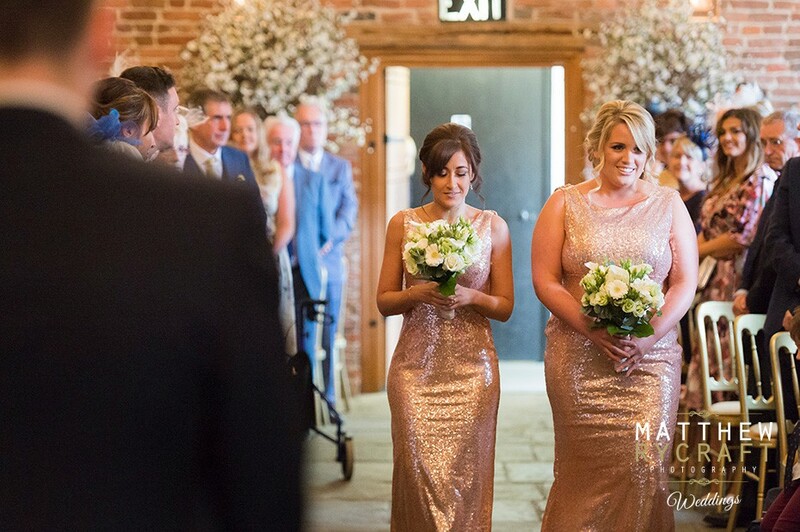 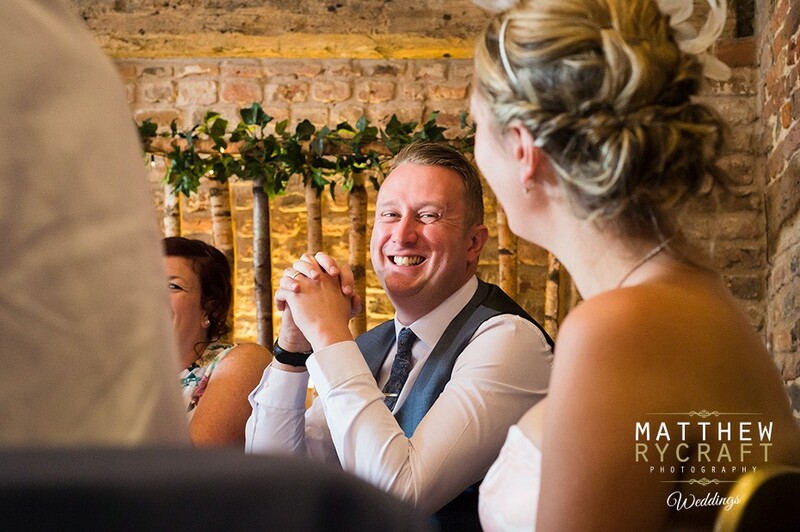 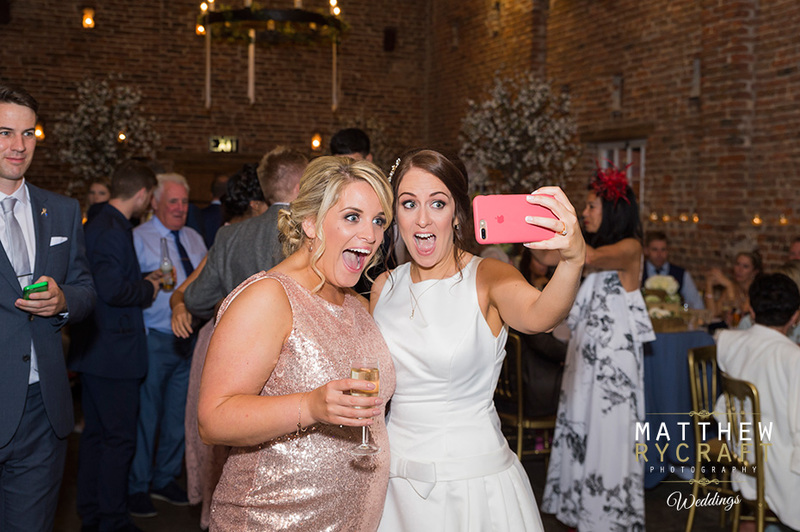 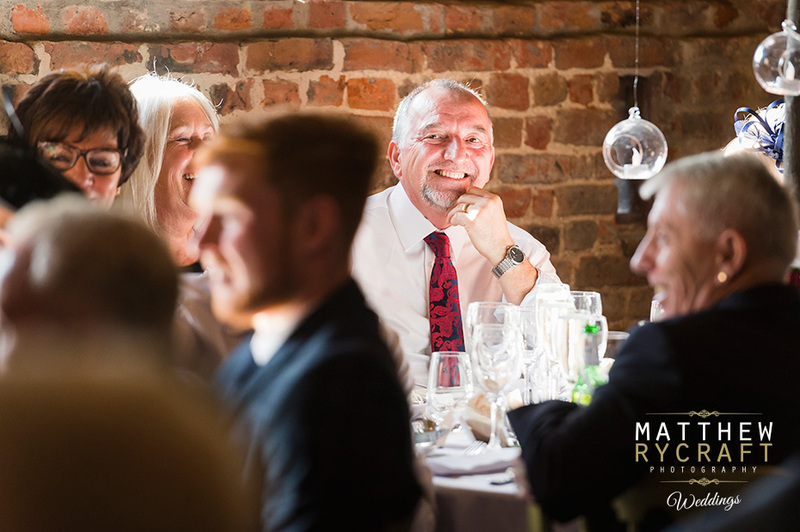 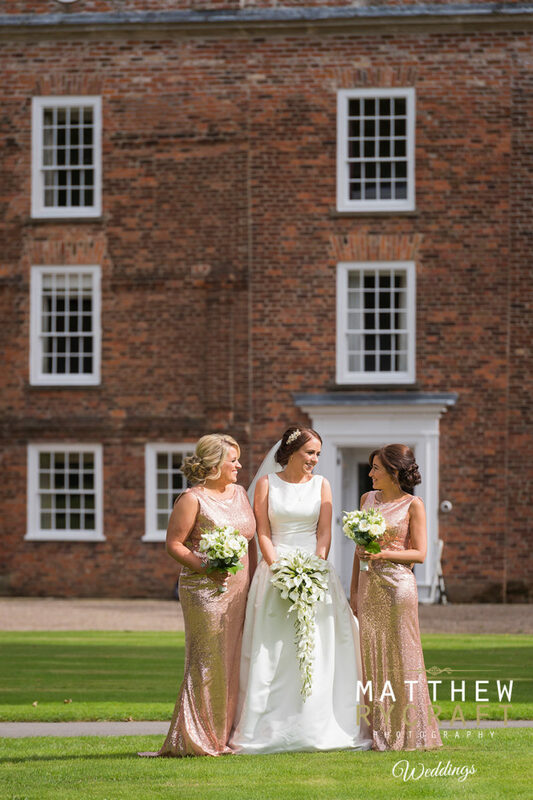 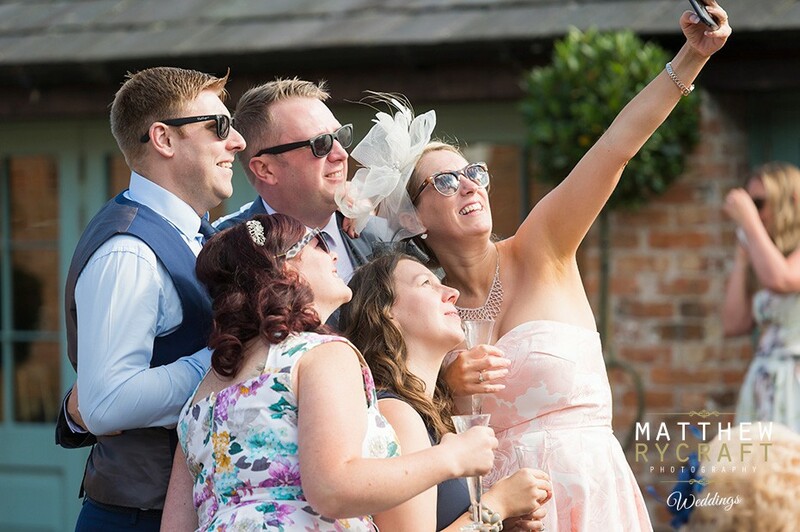 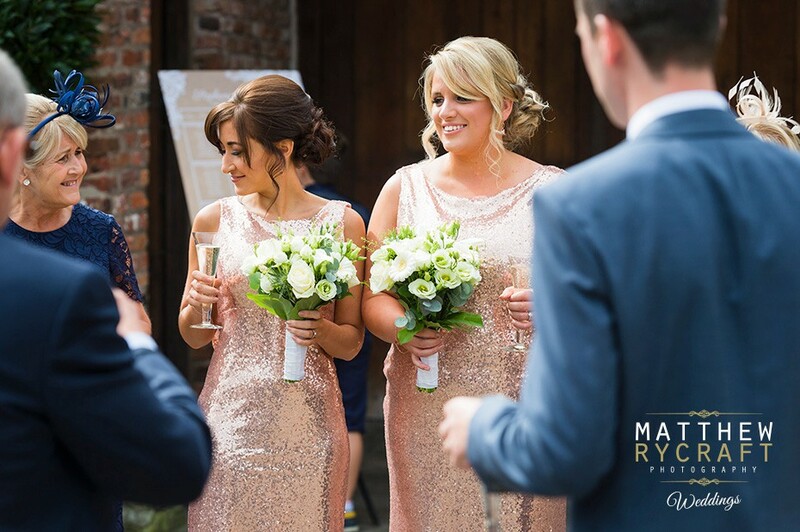 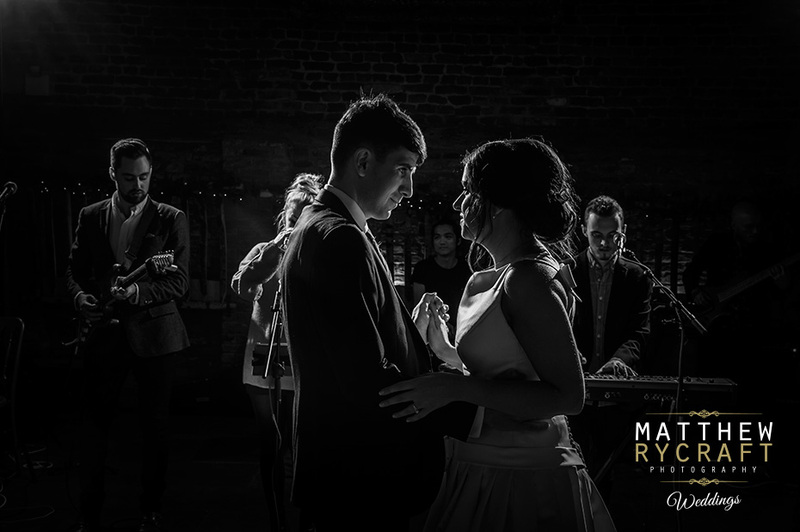 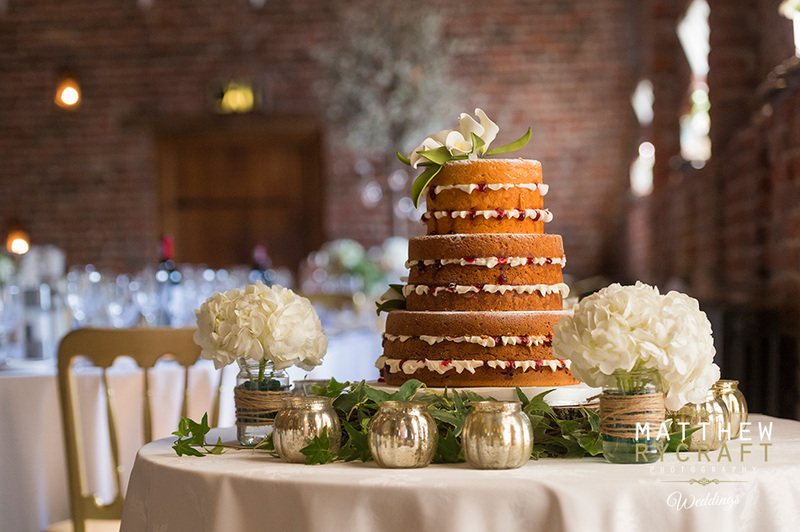 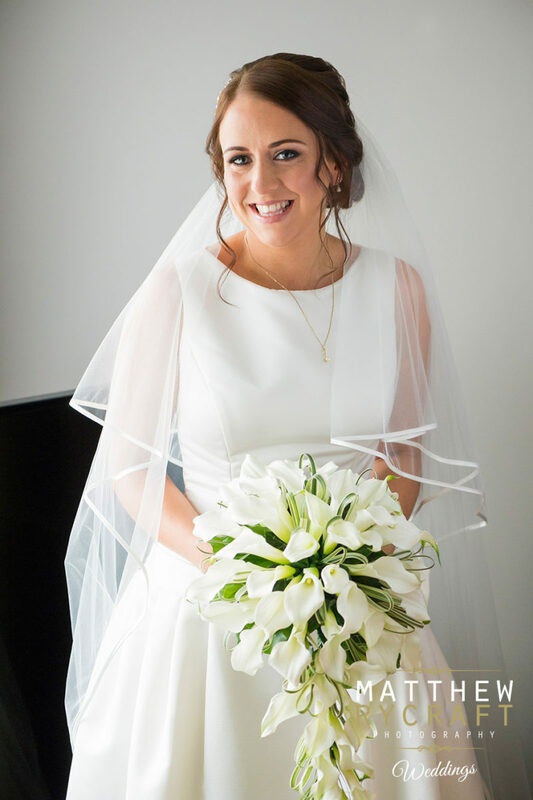 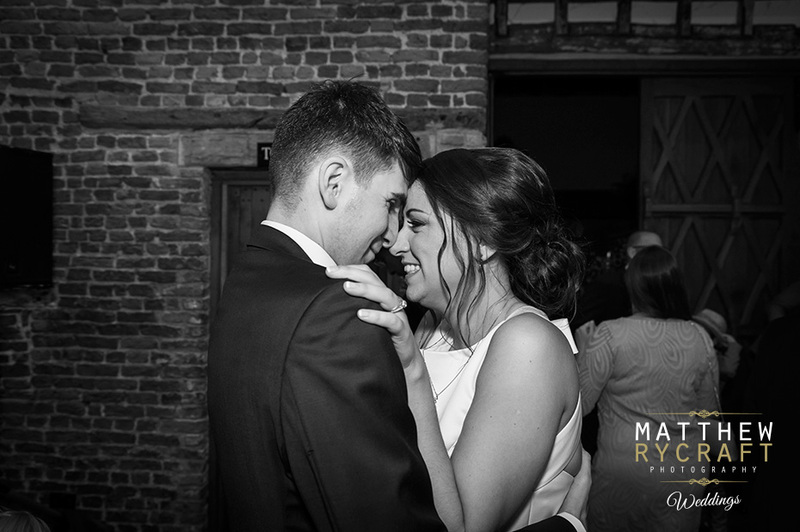 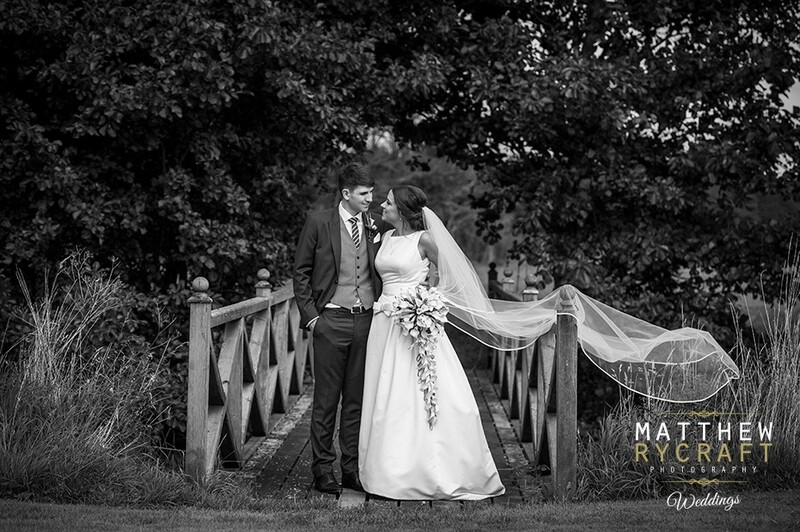 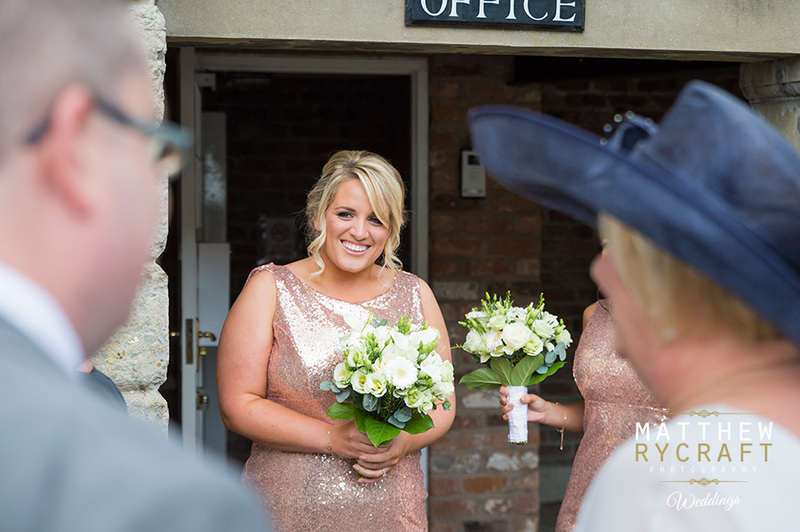 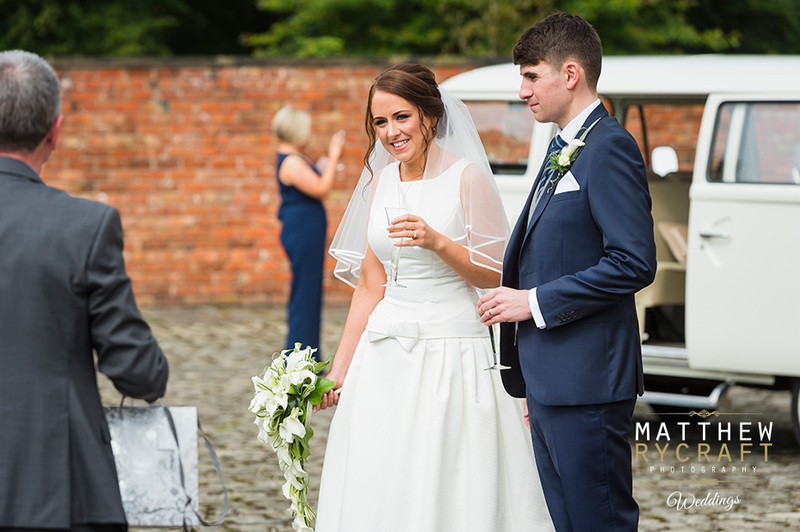 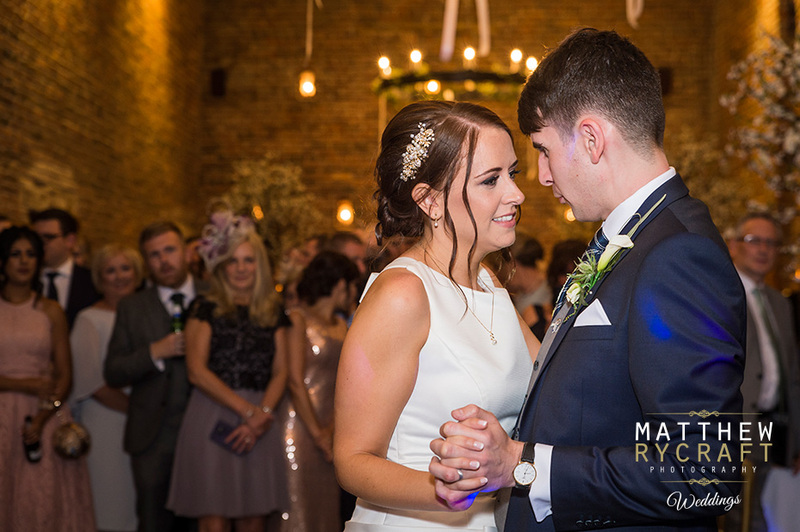 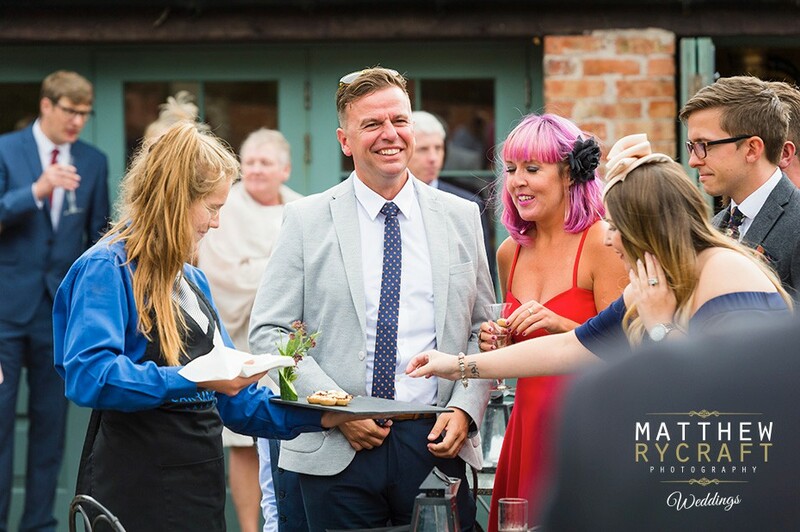 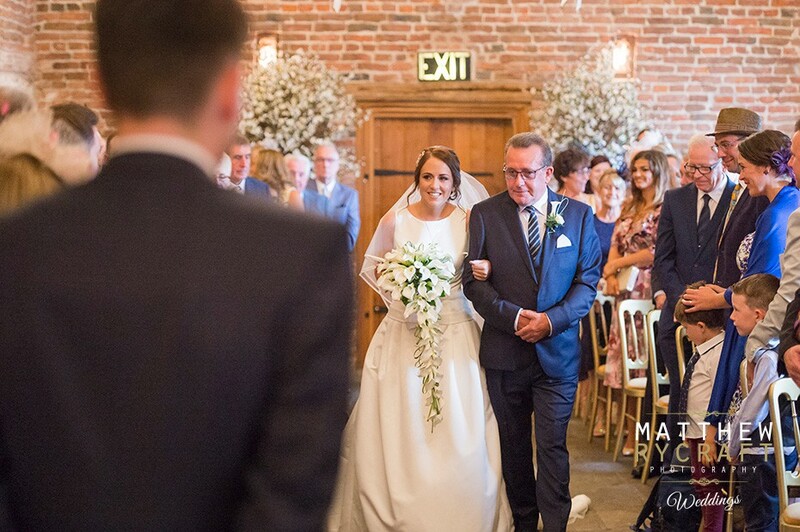 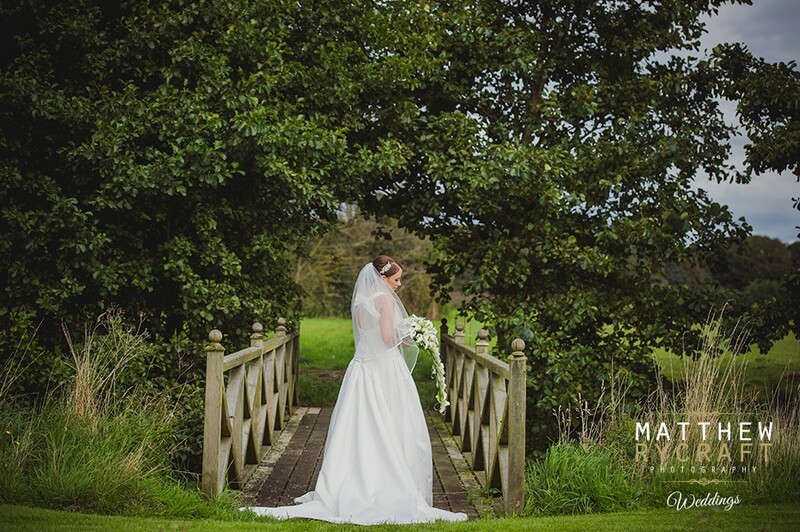 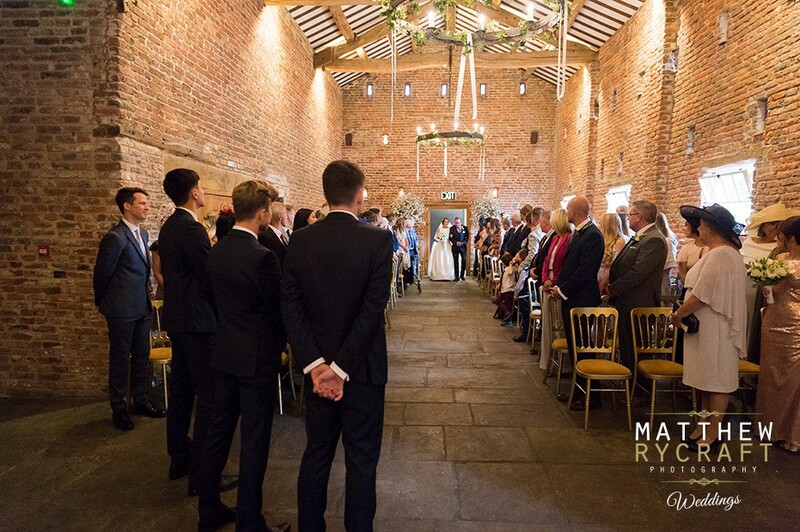 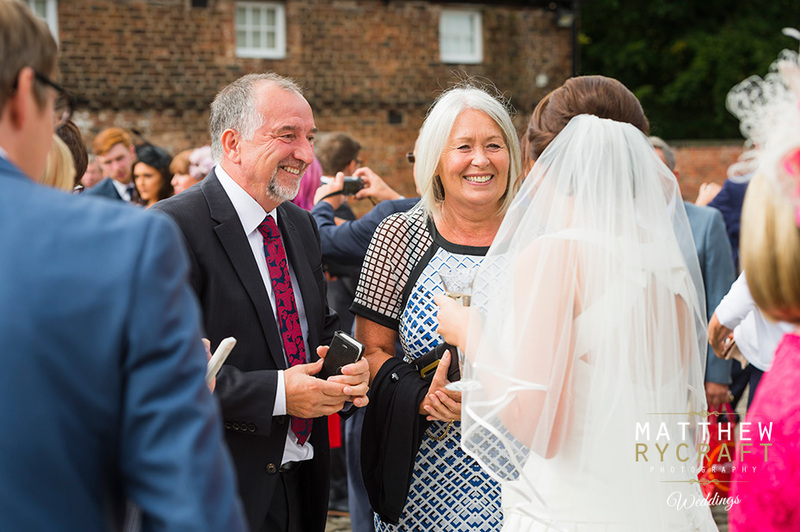 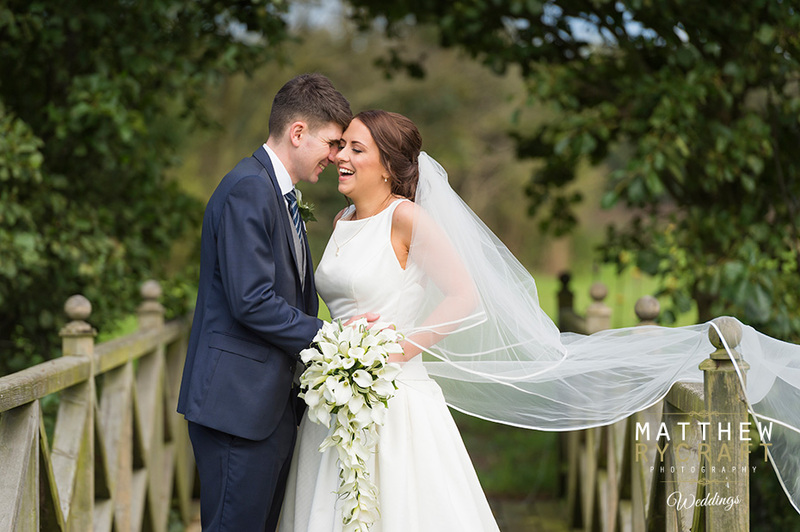 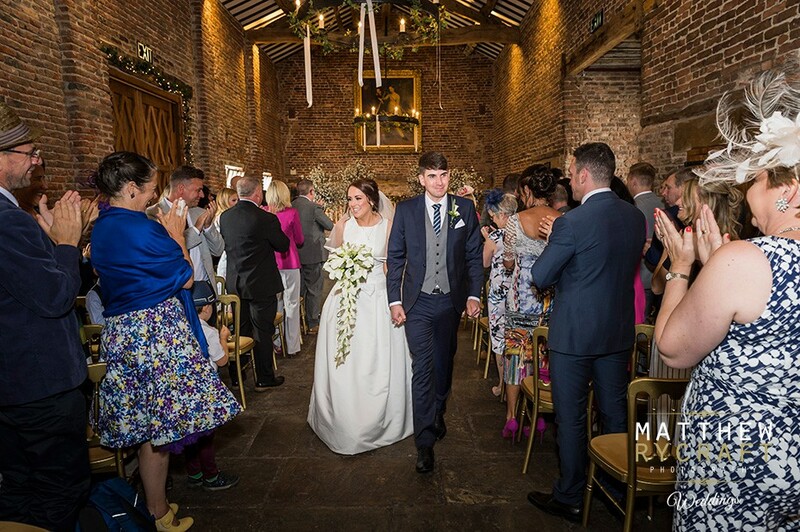 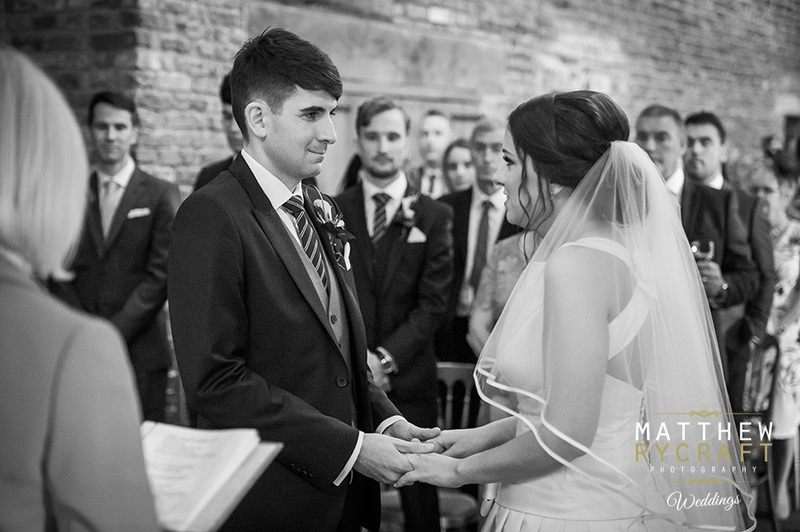 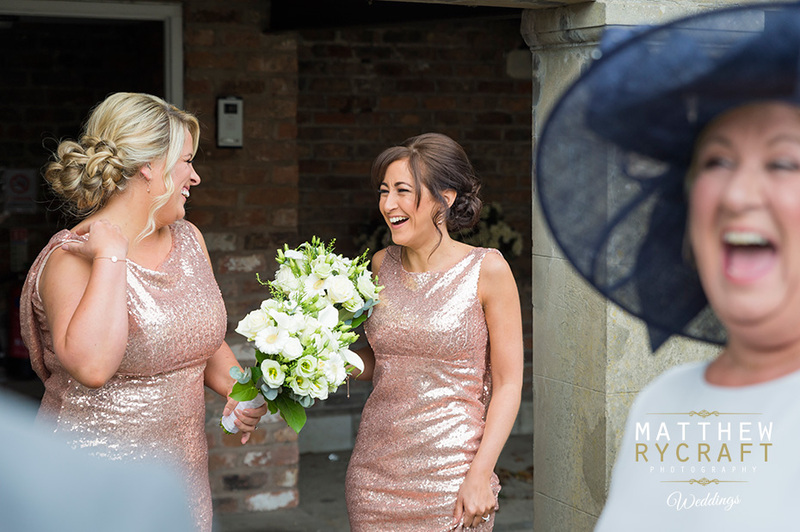 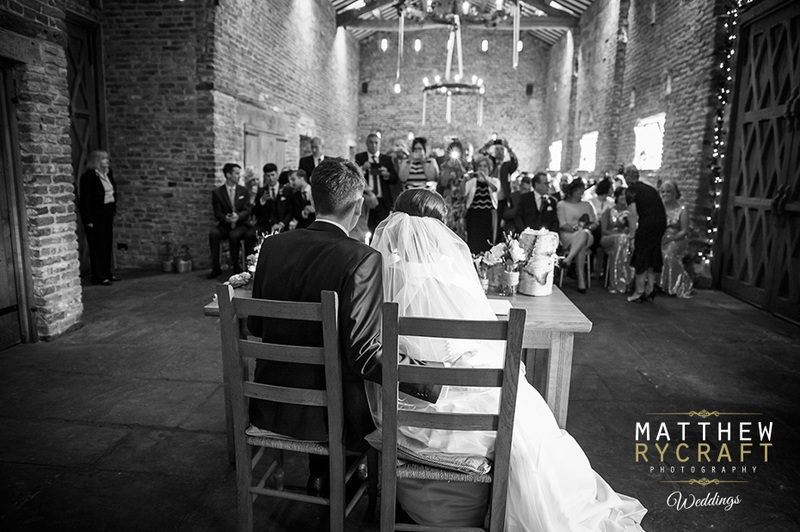 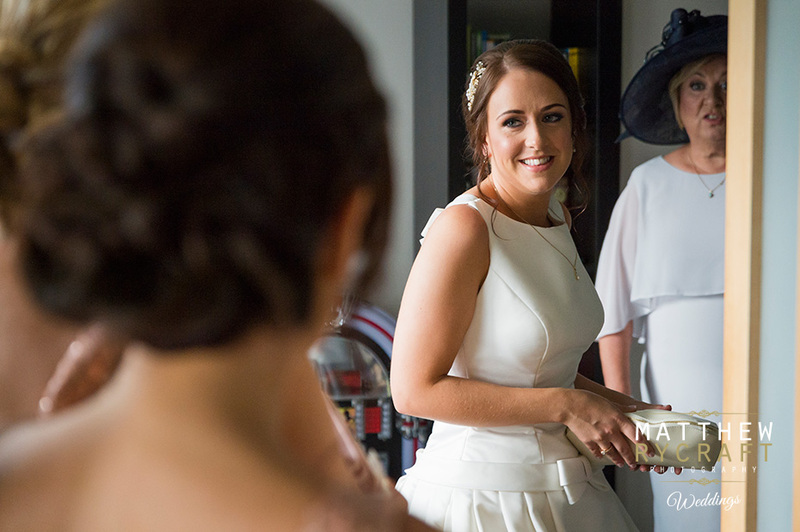 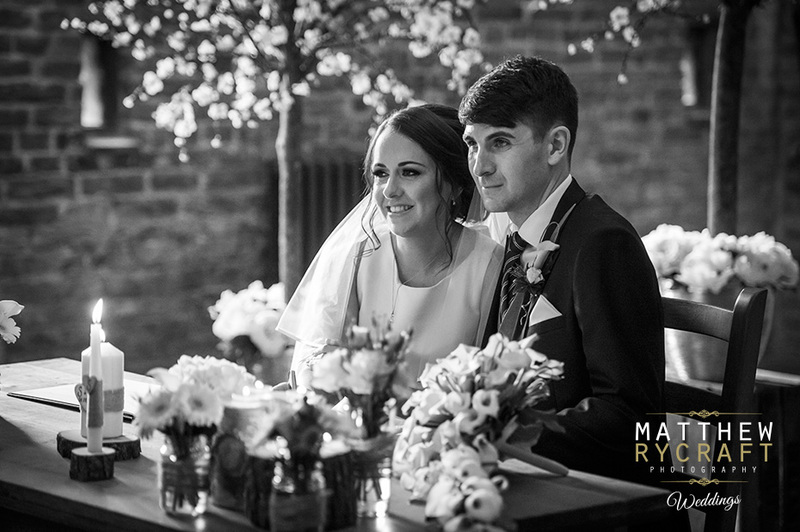 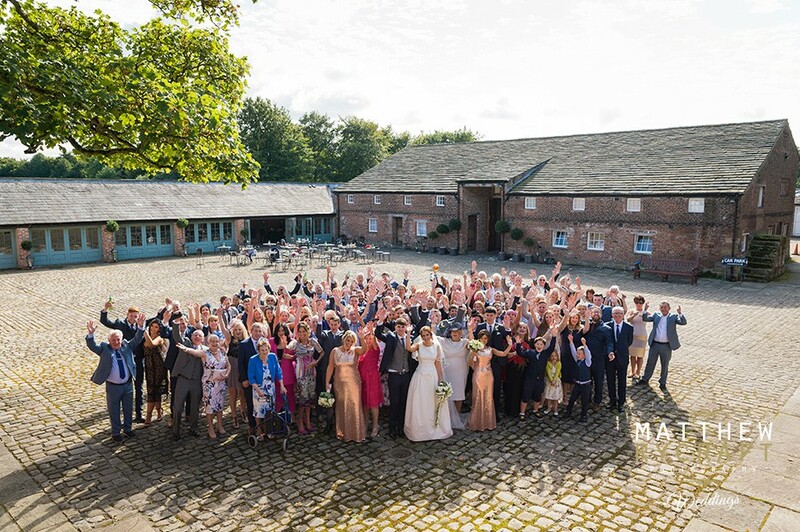 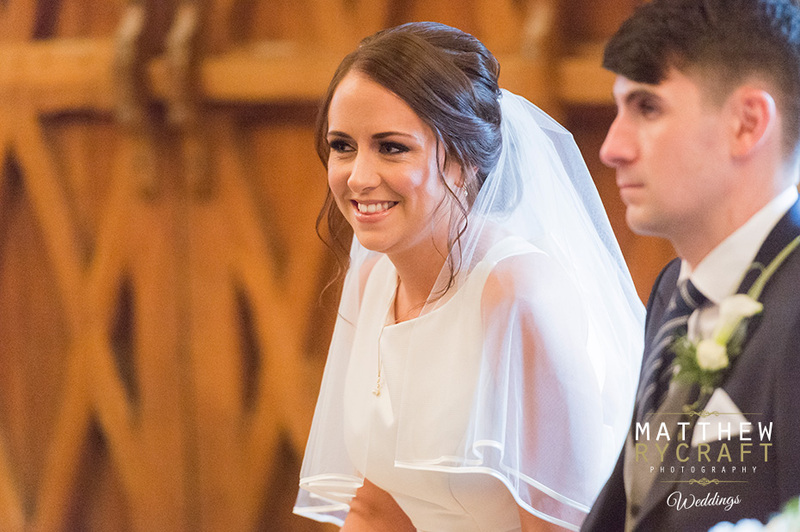 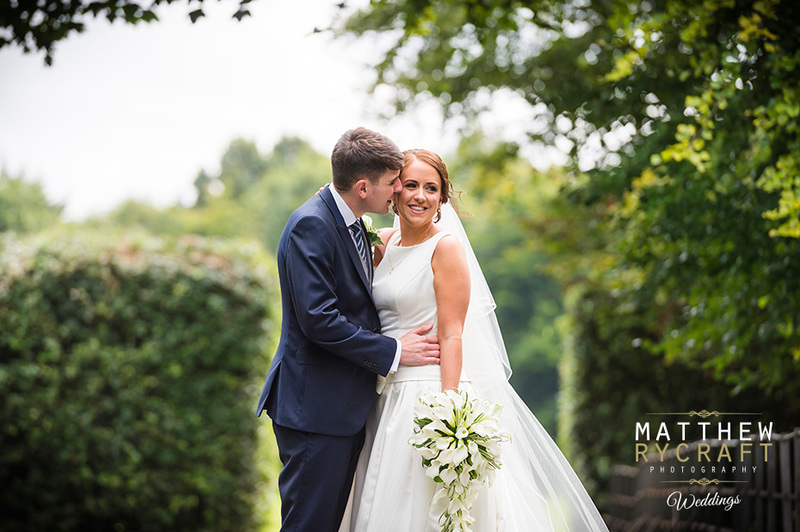 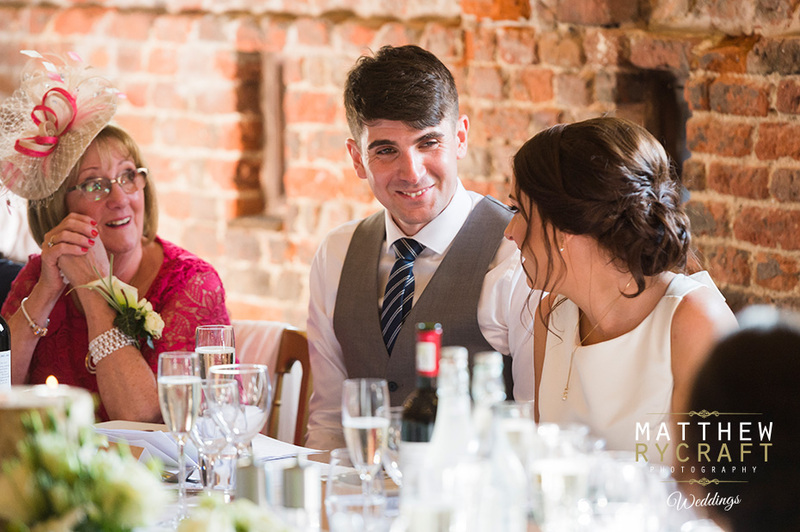 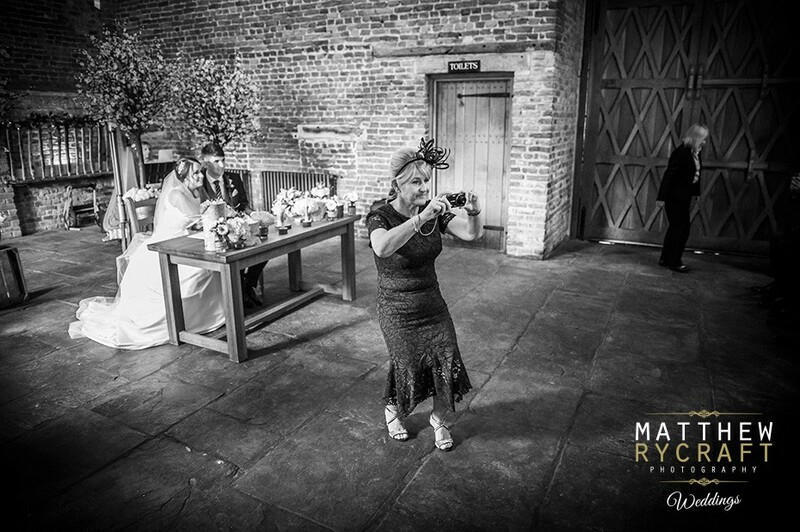 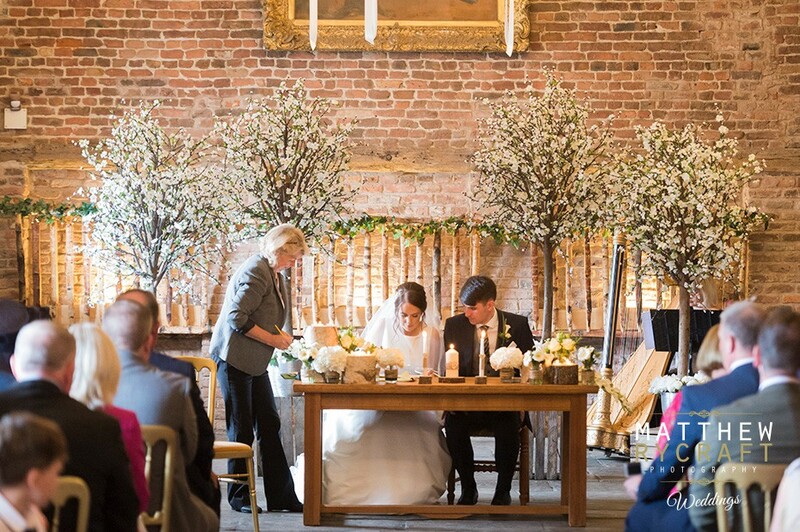 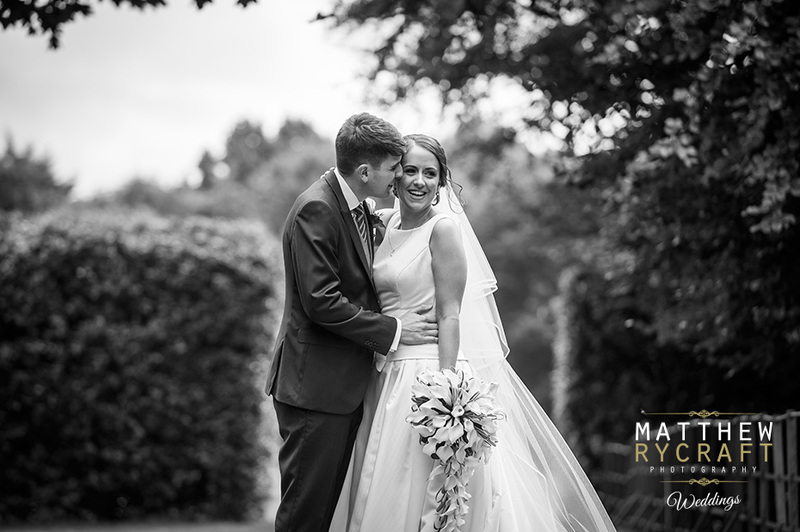 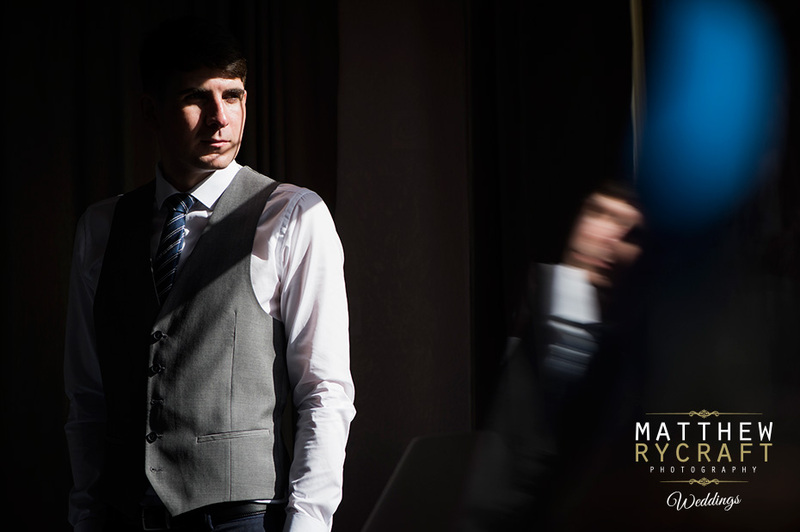 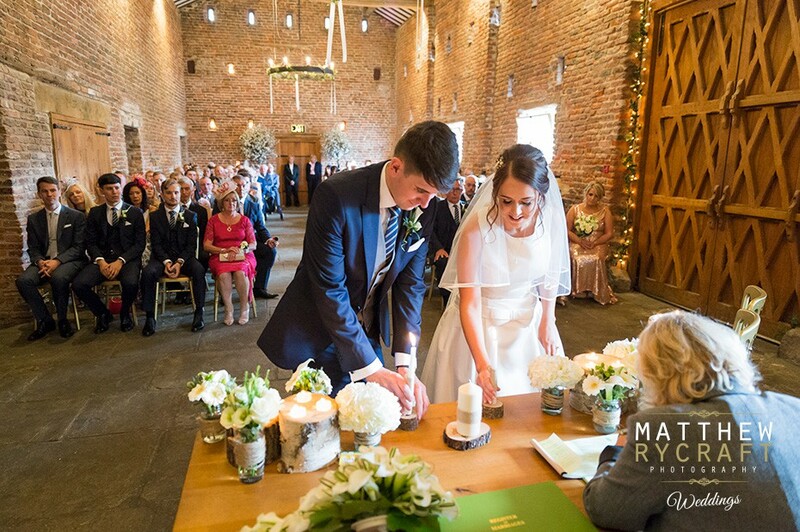 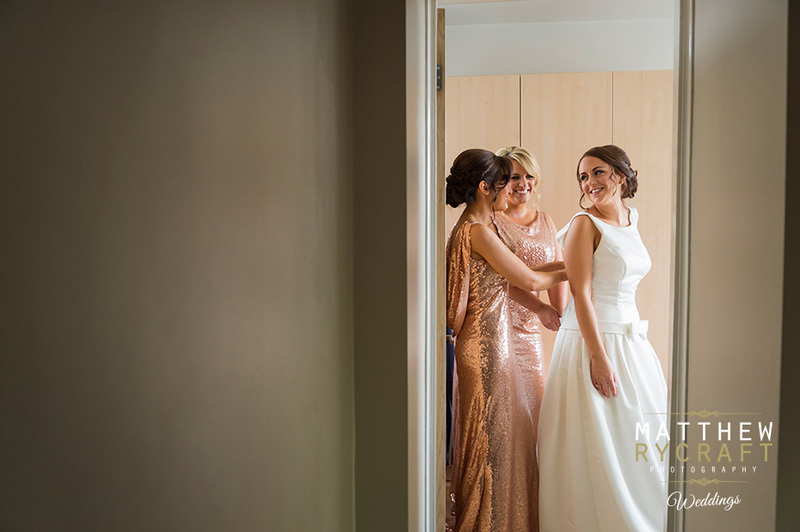 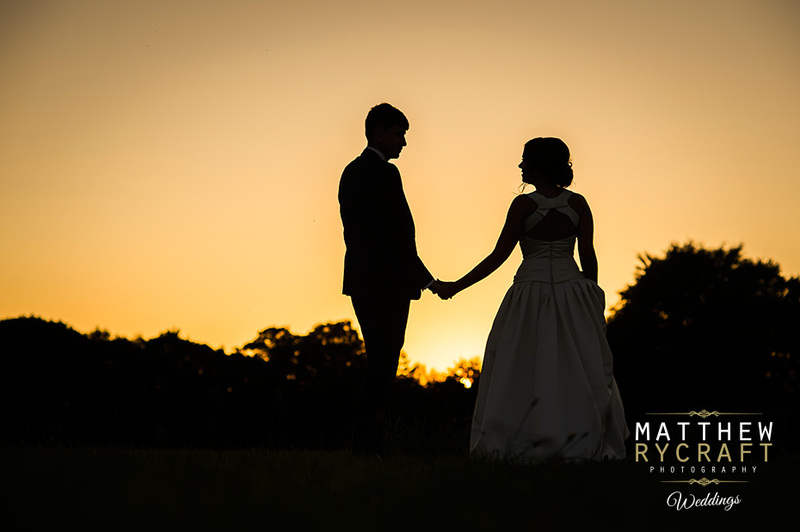 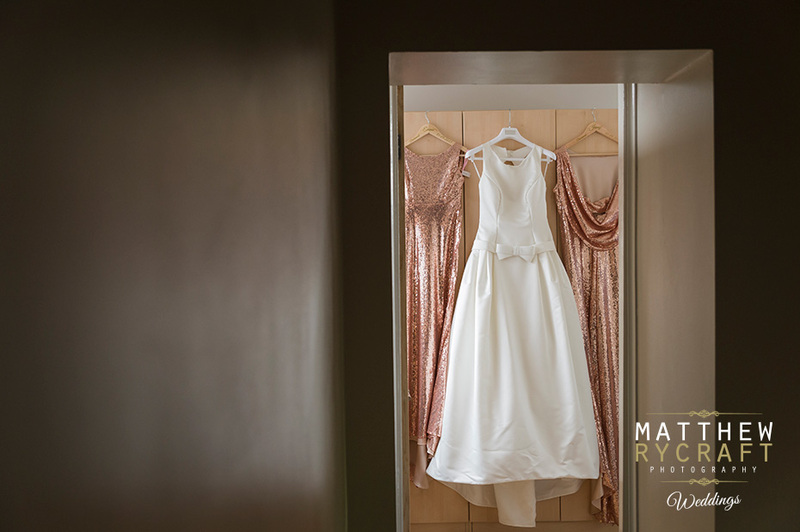 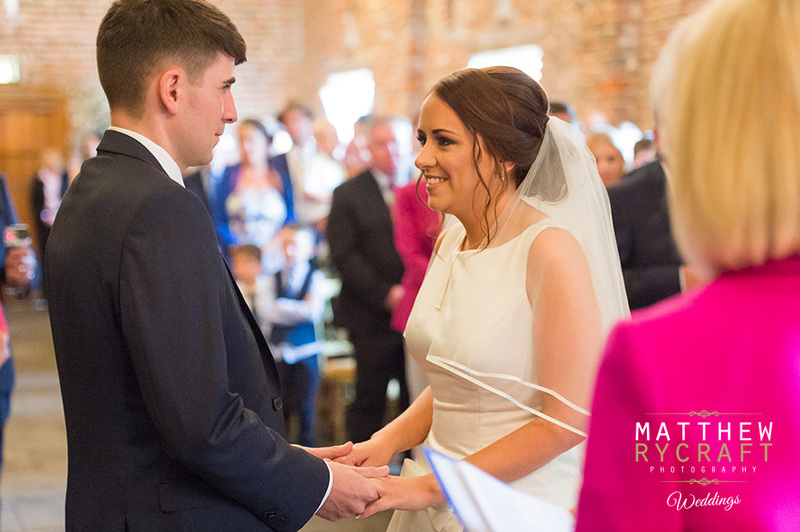 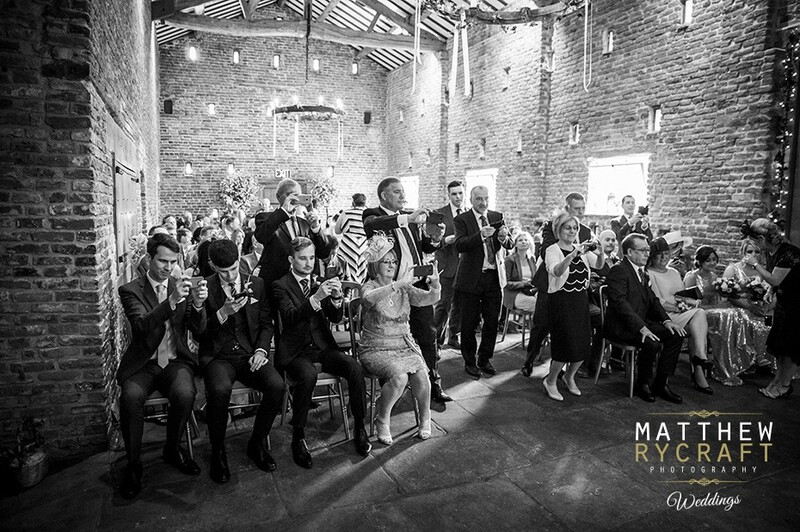 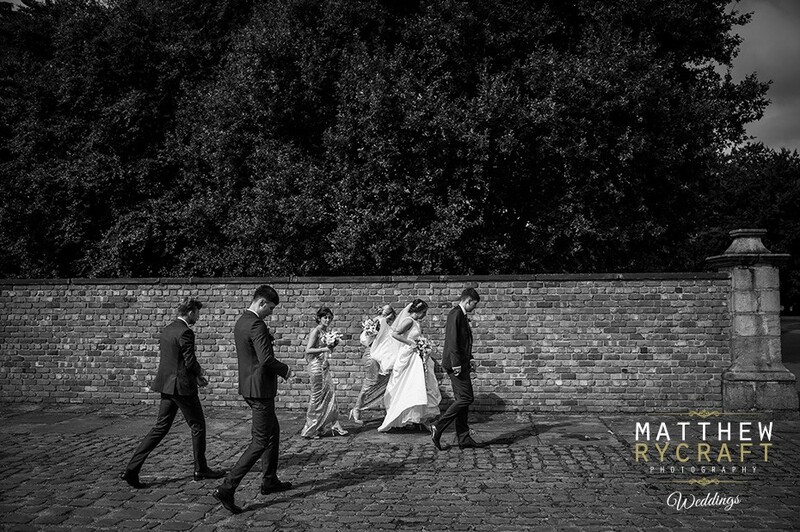 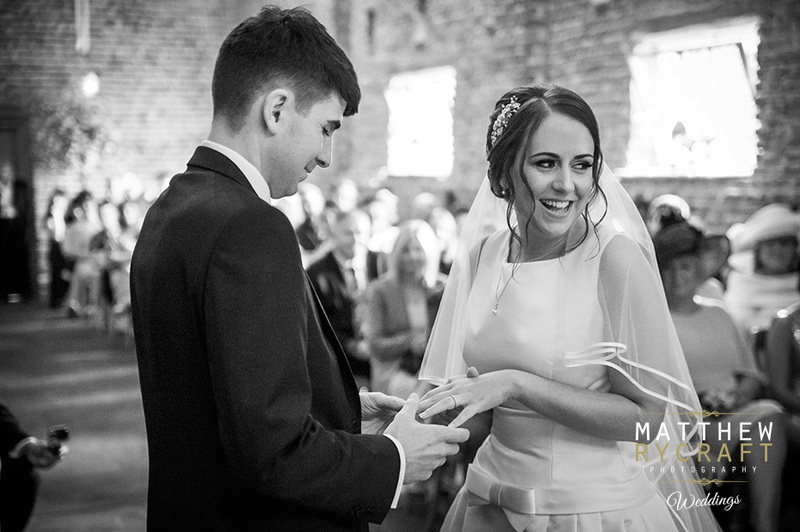 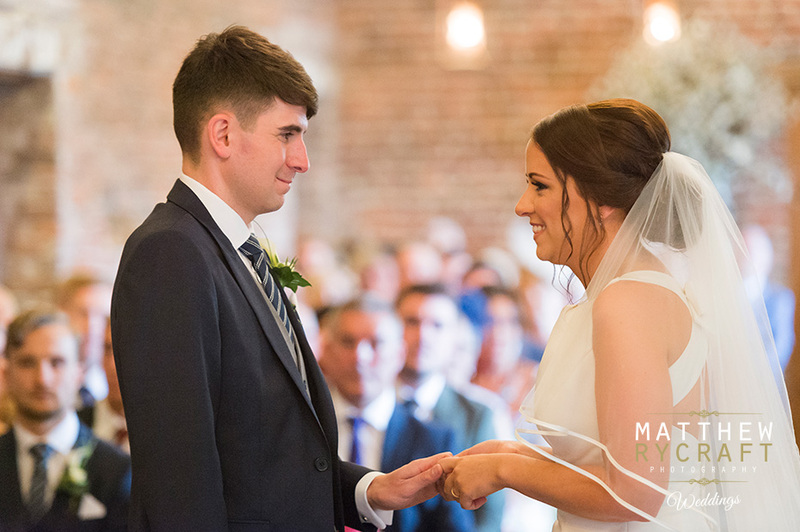 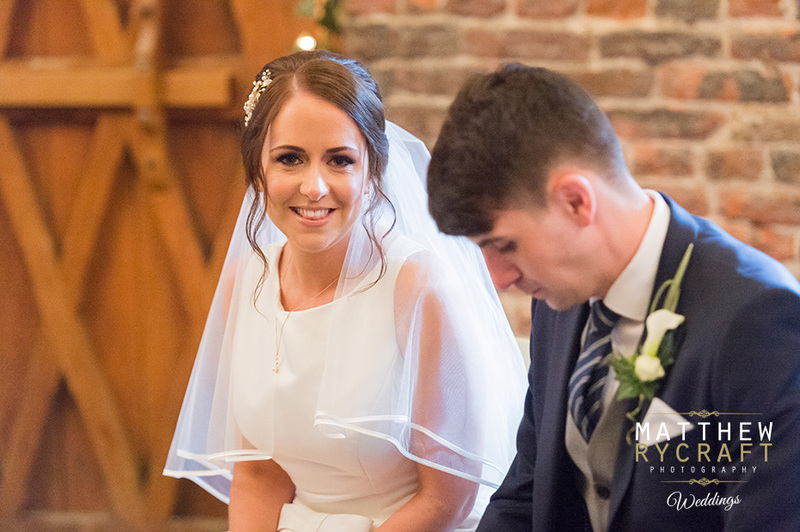 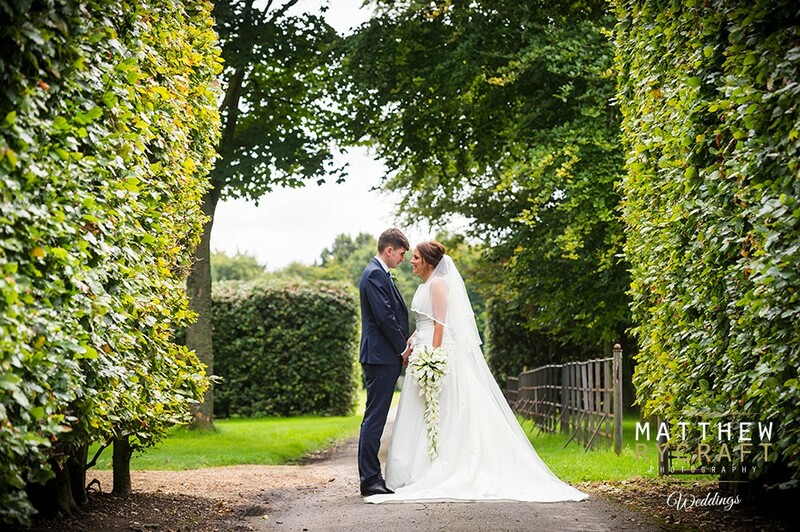 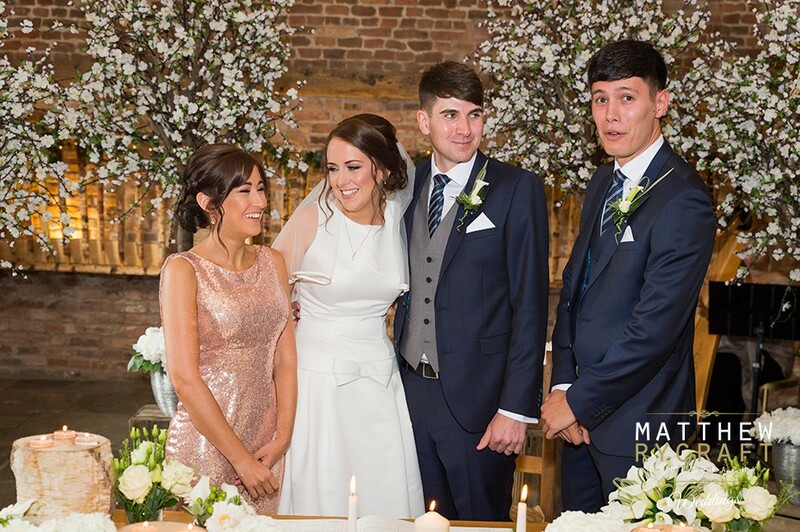 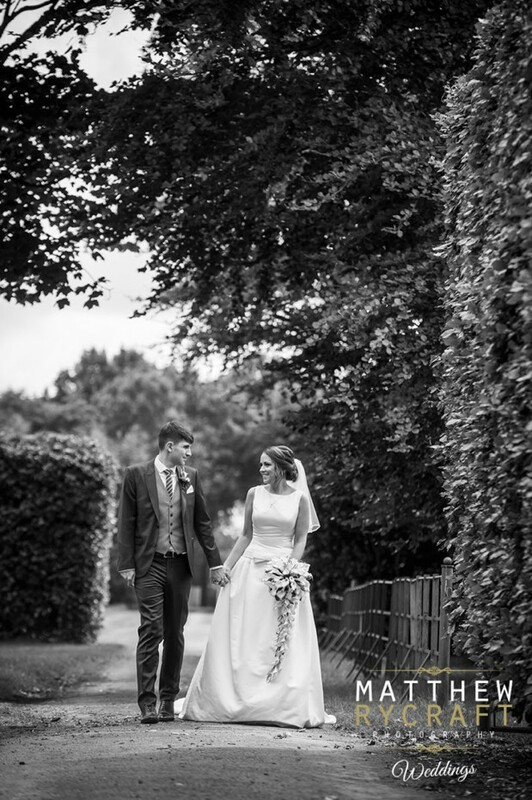 As always, Meols Hall did an excellent job, tending to the Bride and Grooms' every need and request for their perfect day. 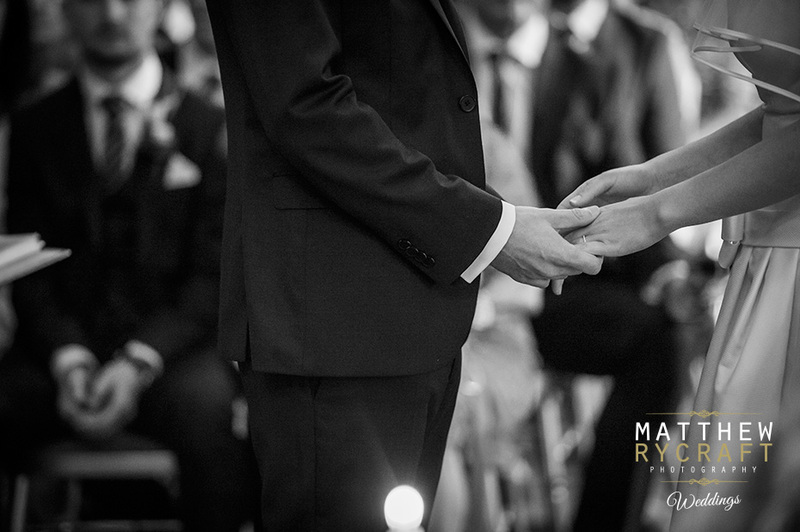 I'm honoured to have captured it for them both to cherish forever. 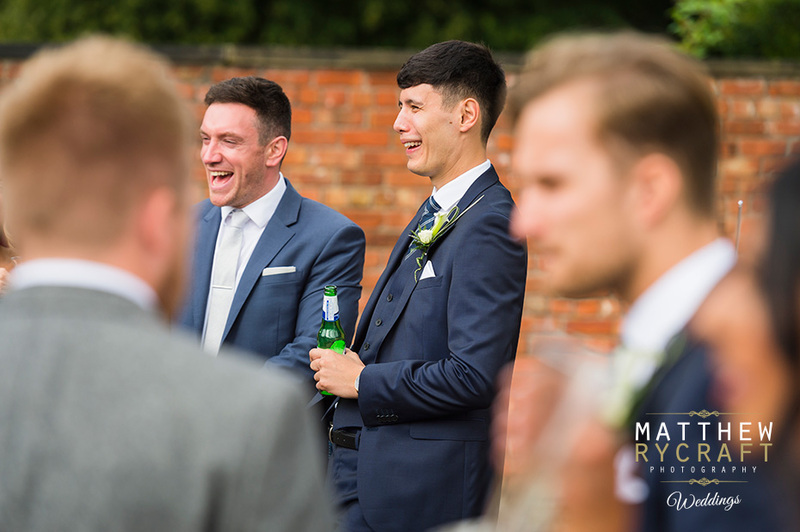 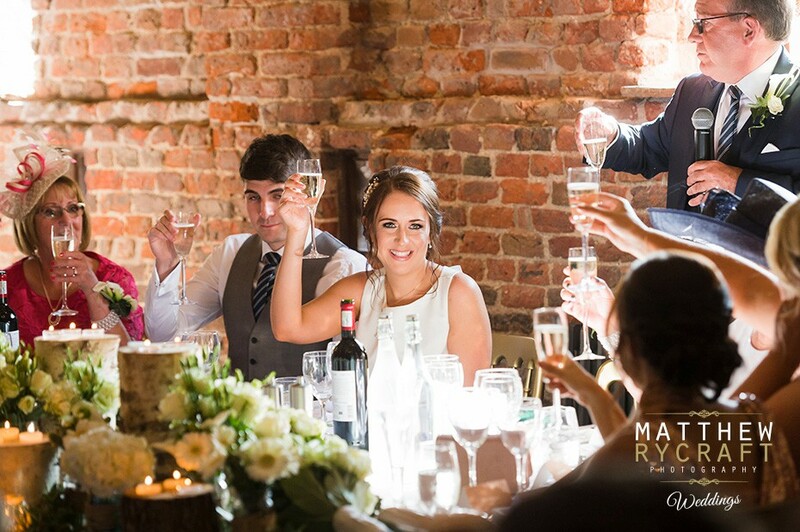 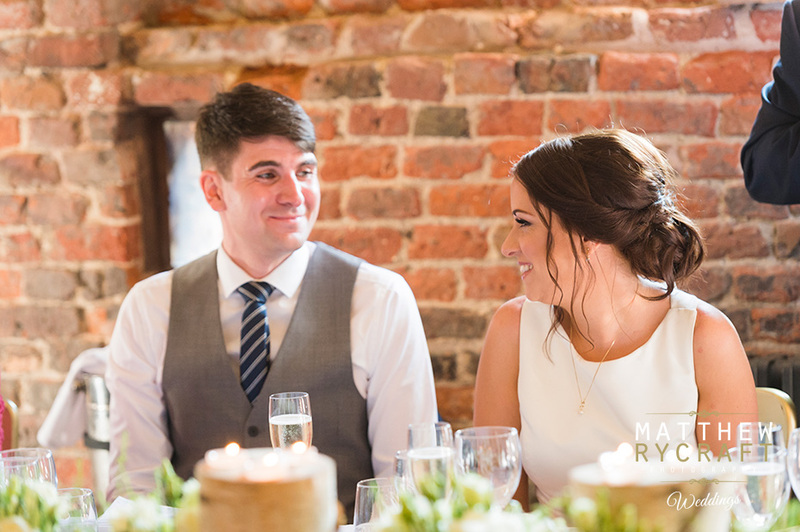 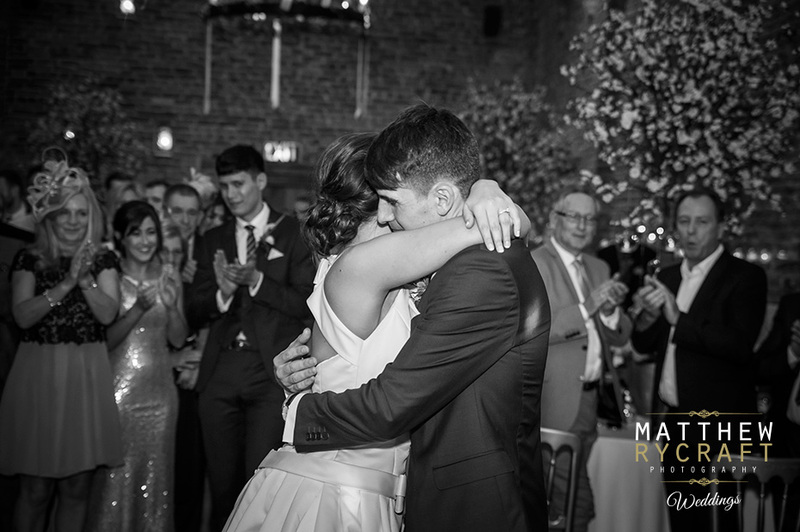 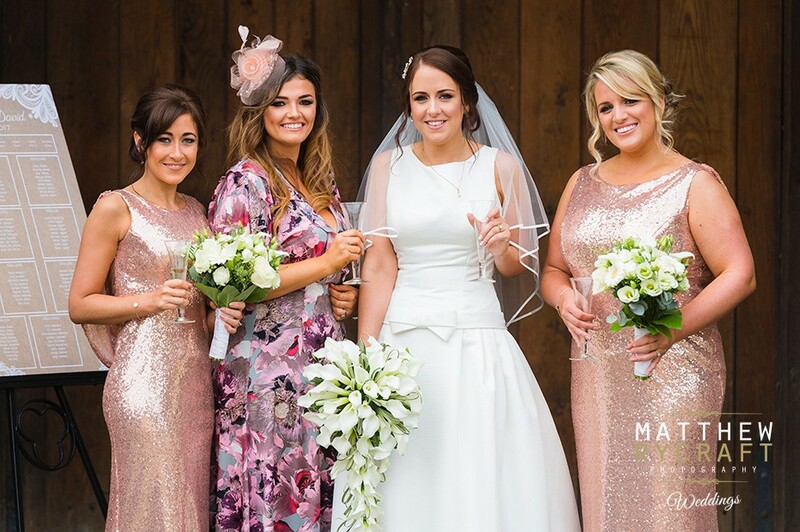 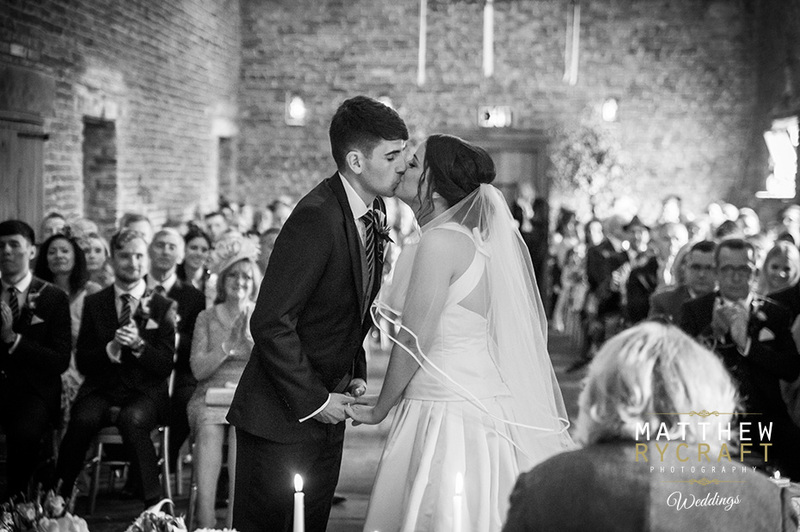 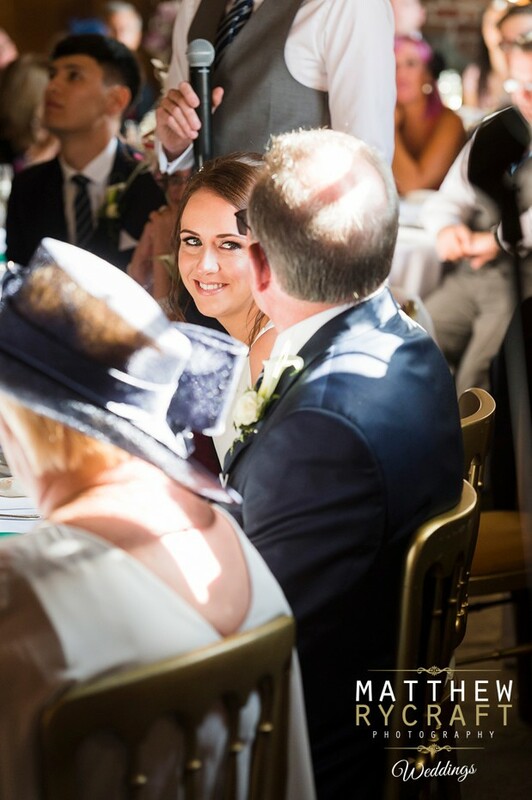 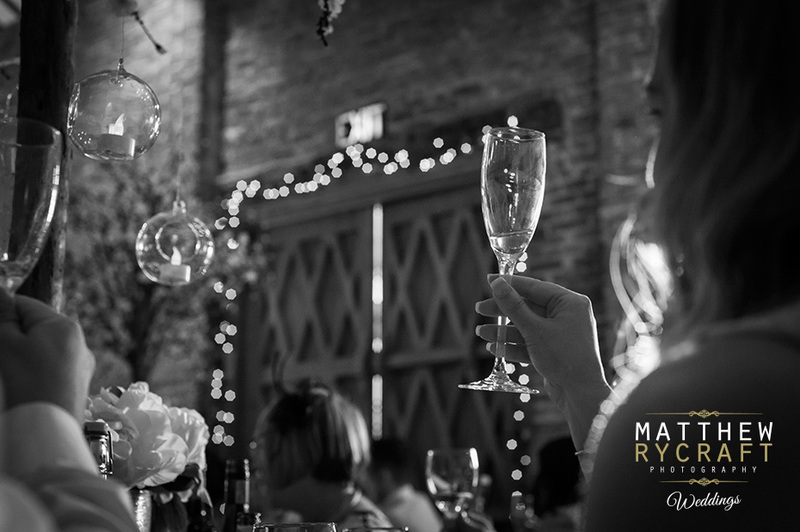 During their speeches there was joy, laughter, love and emotions, toasting and cheering. 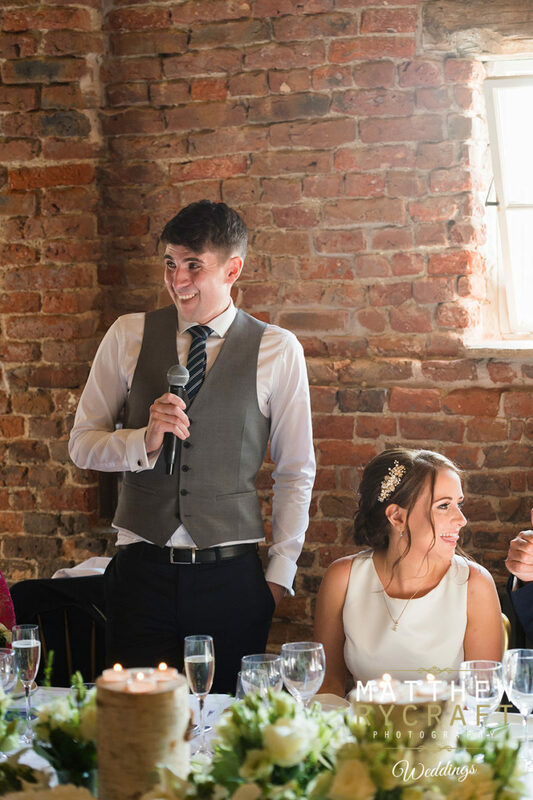 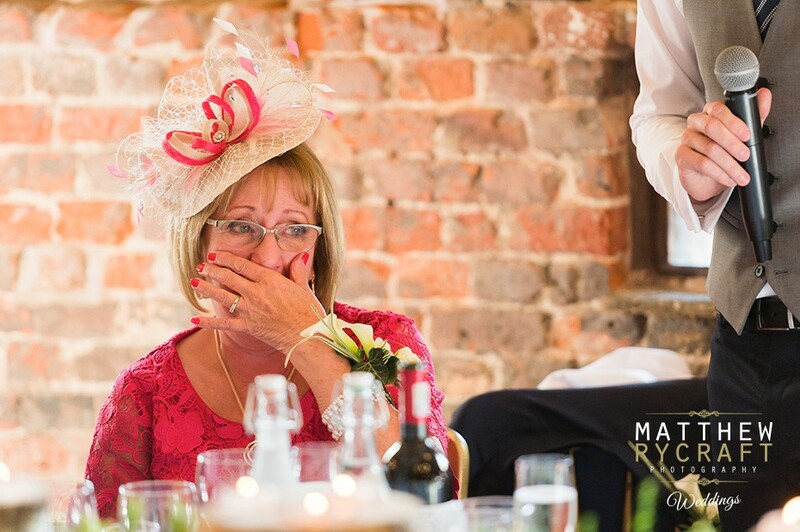 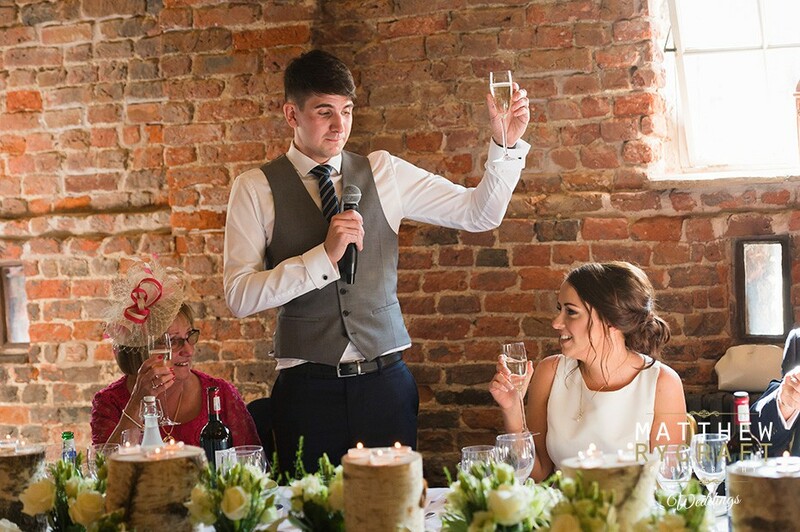 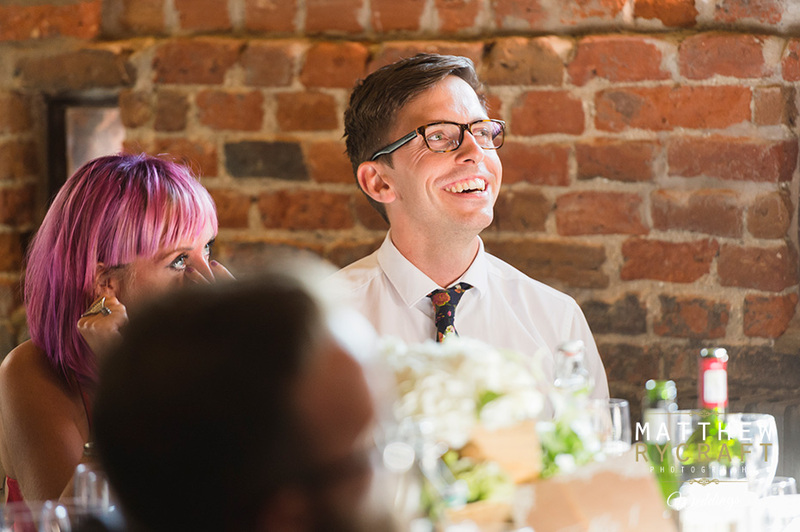 Everything you'd want for the perfect wedding day speeches.